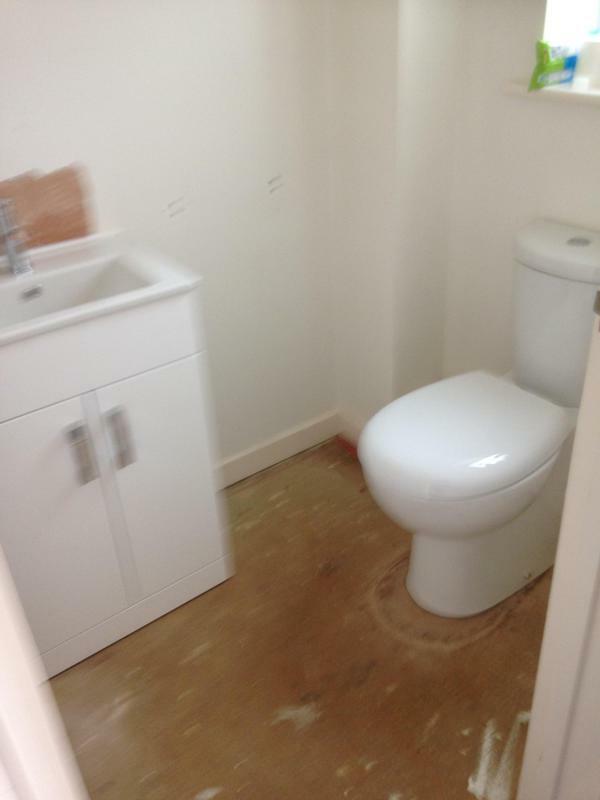 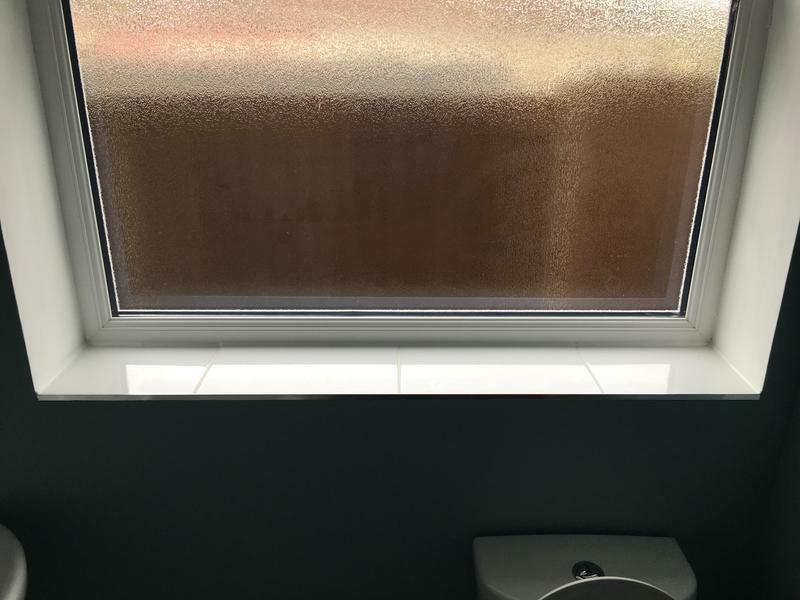 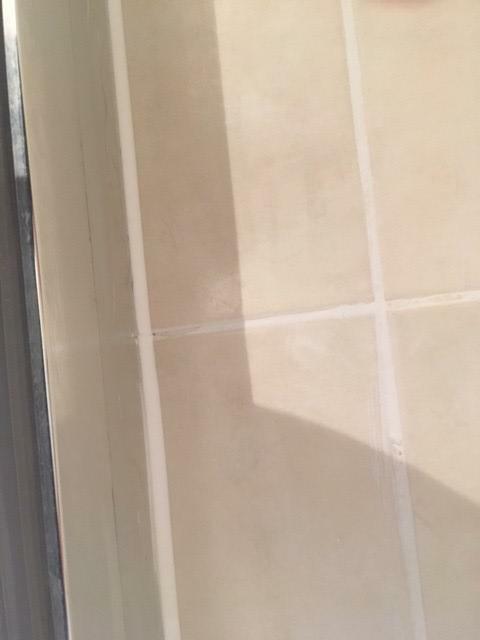 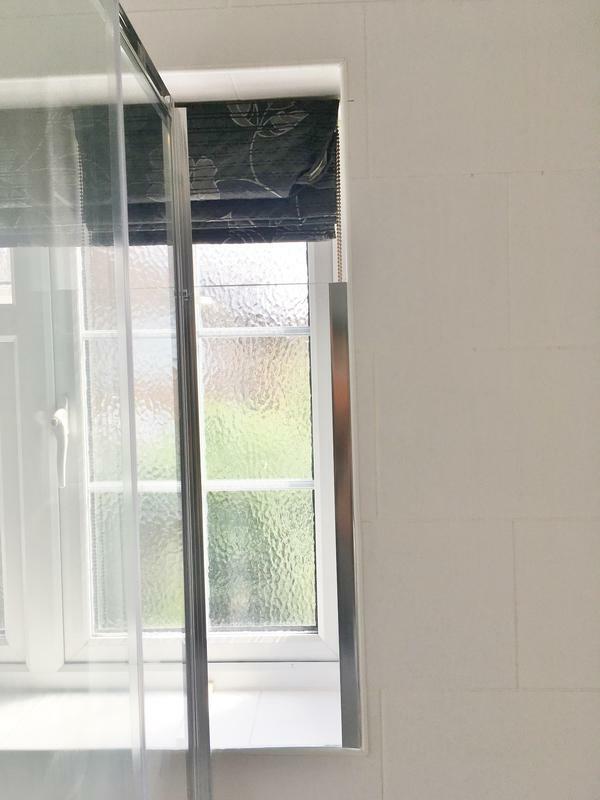 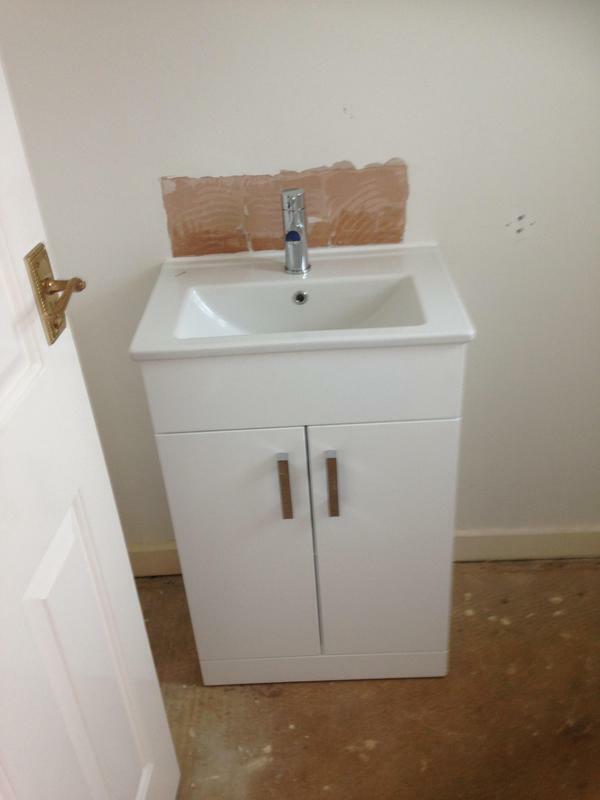 Bathroom Fitters in Benfleet, SS7 2AX. 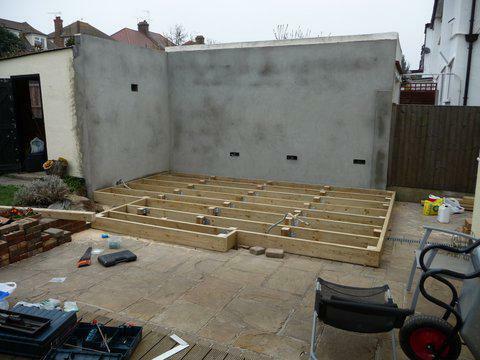 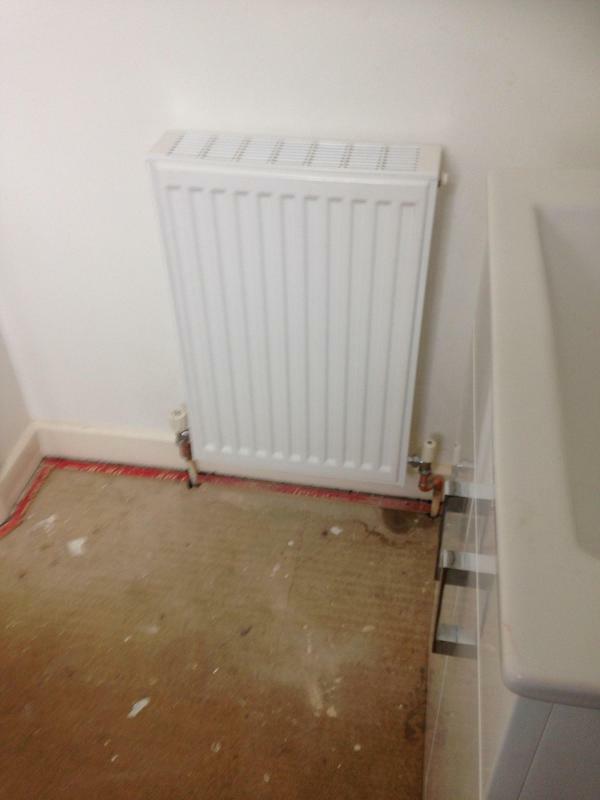 Covering Benfleet, Pitsea, Leigh, Southend, Basildon, Rochford and all Essex areas. 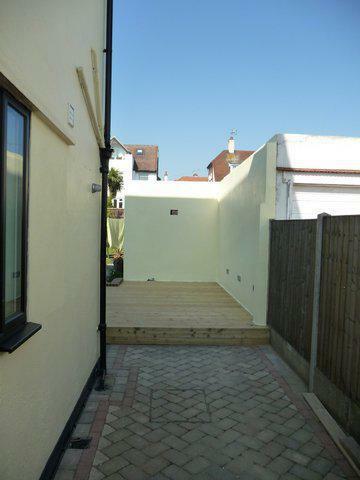 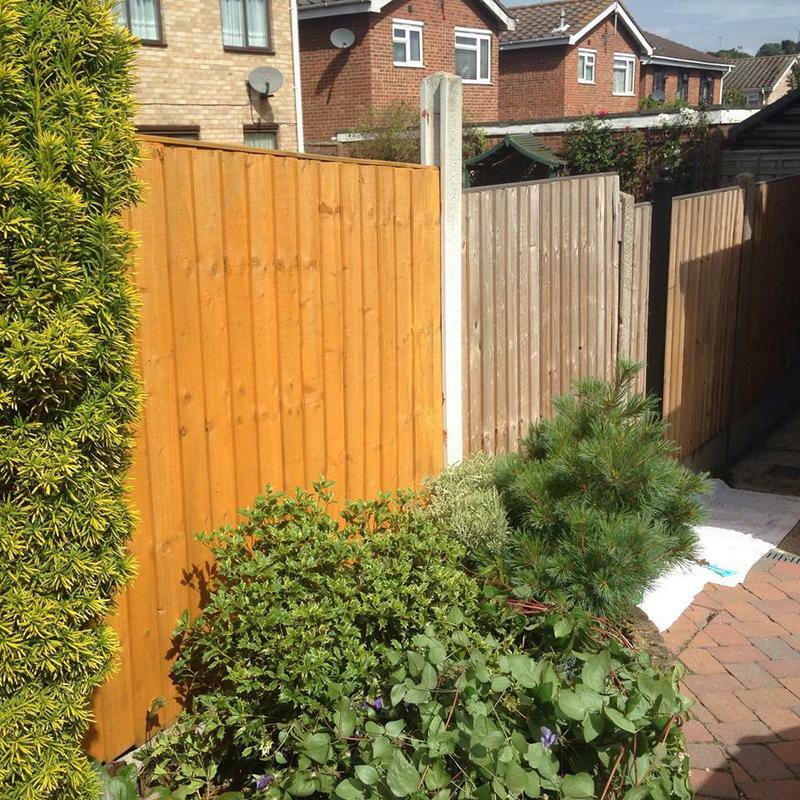 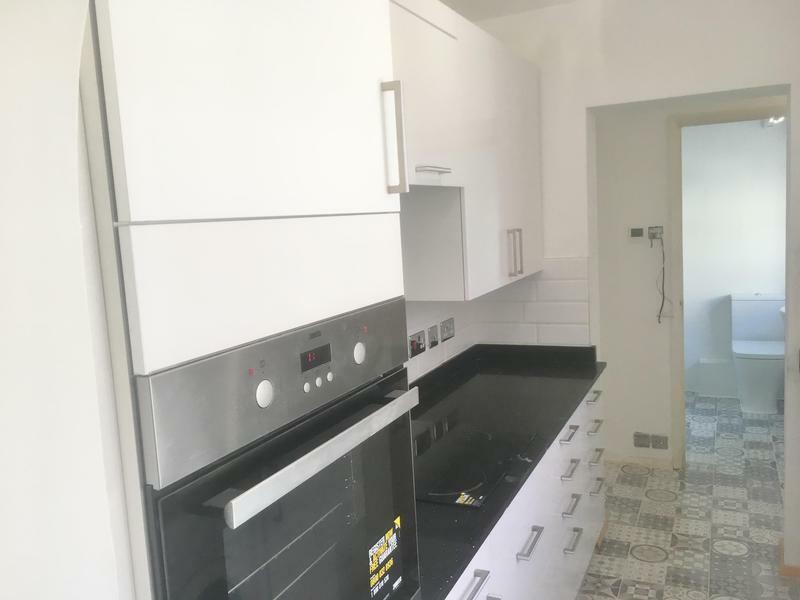 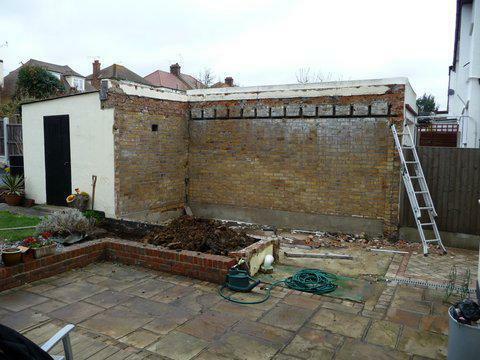 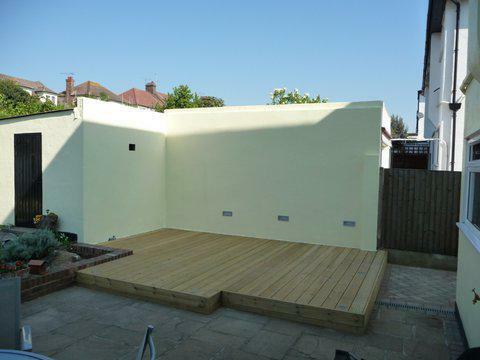 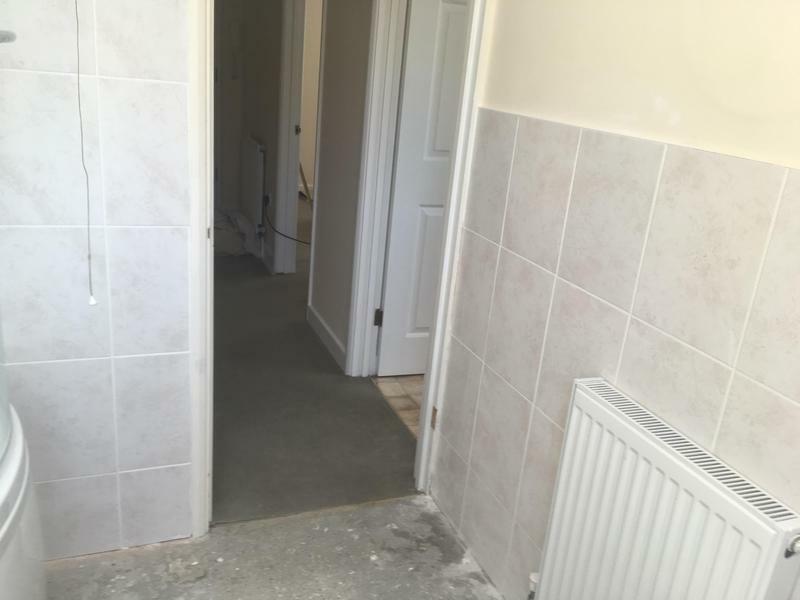 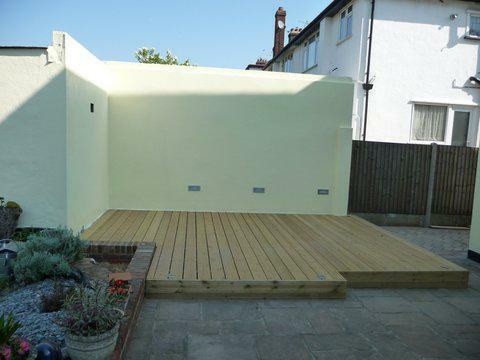 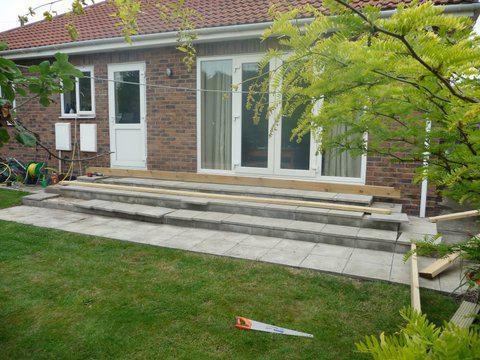 SD Property Maintenance are a trusted and professional company dedicated to the highest standards in every aspect of performance, with over 27 years experience in their trade. 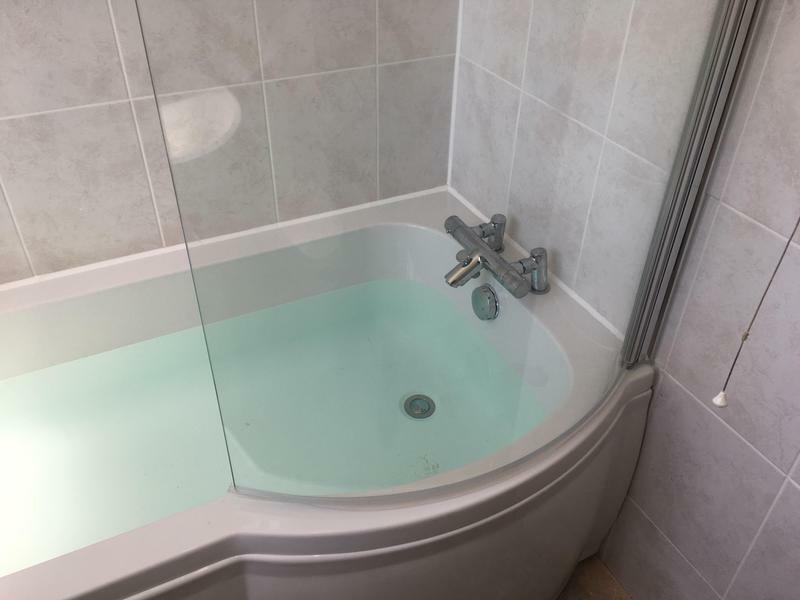 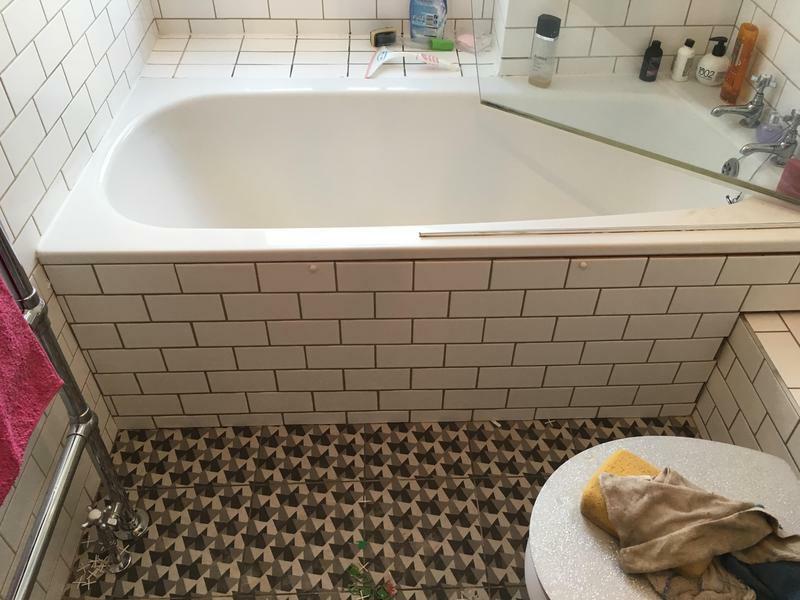 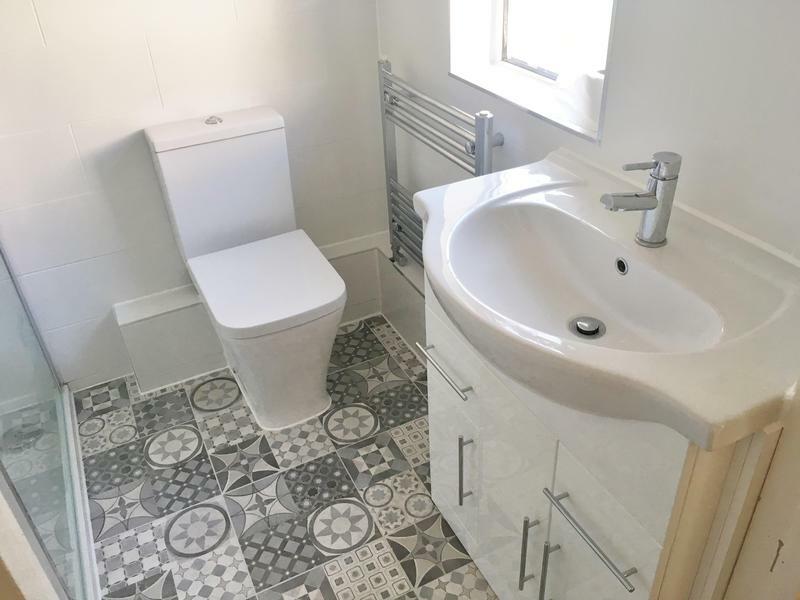 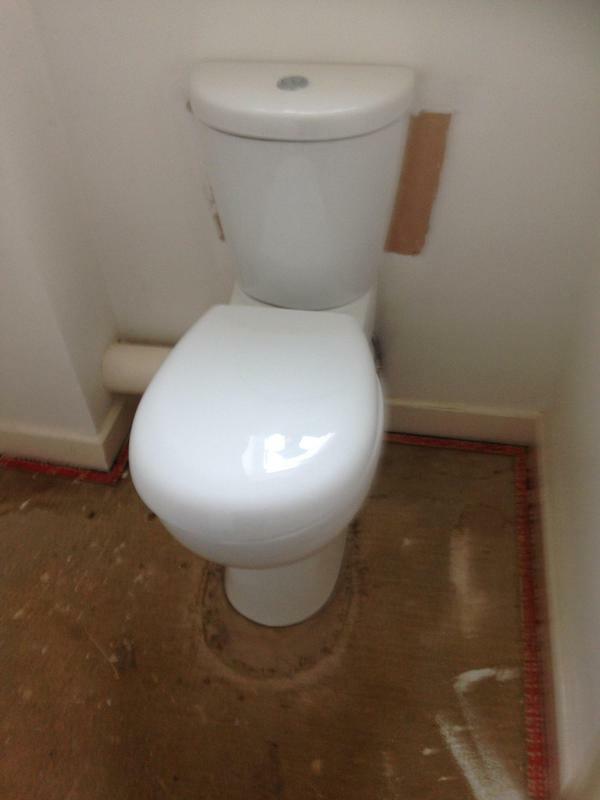 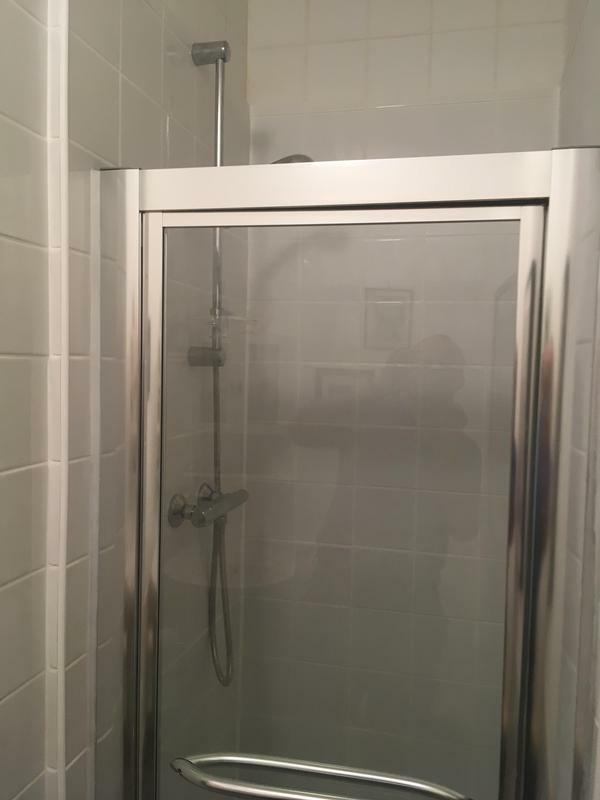 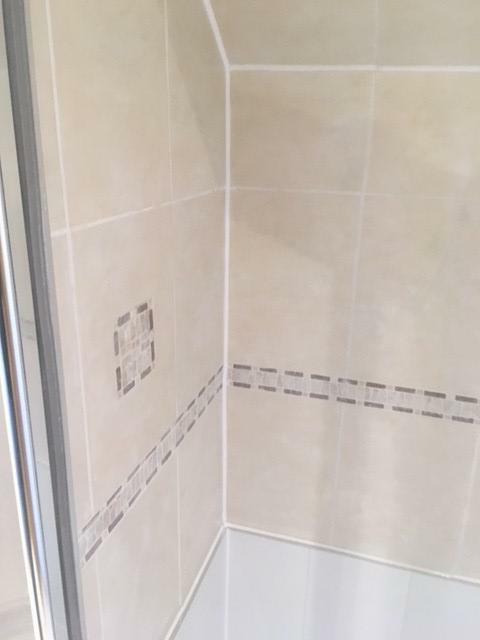 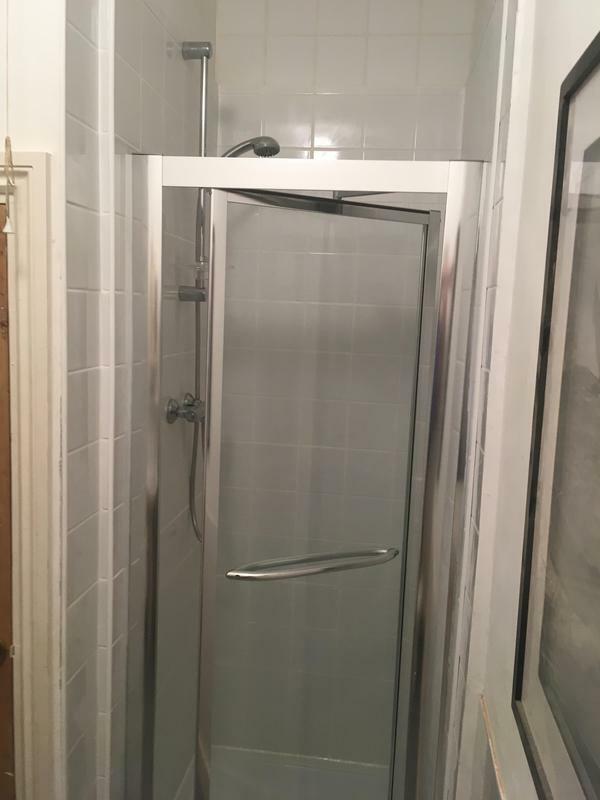 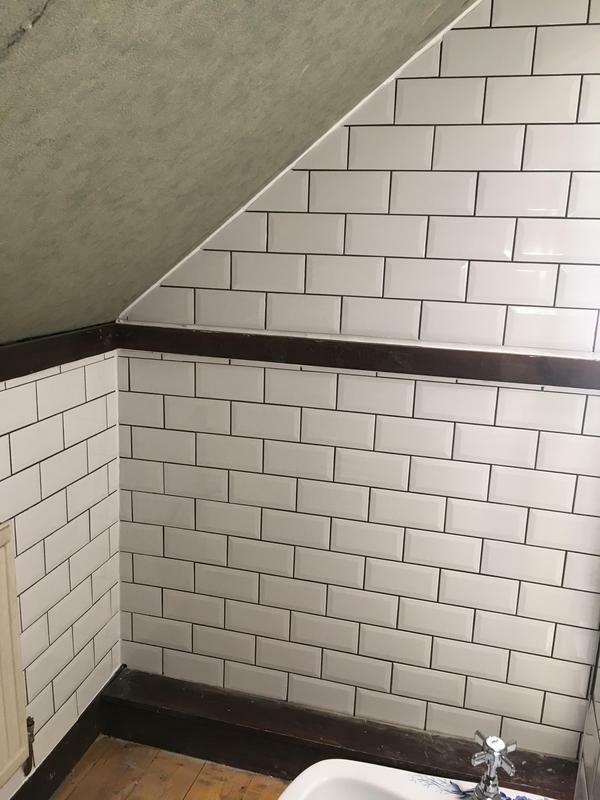 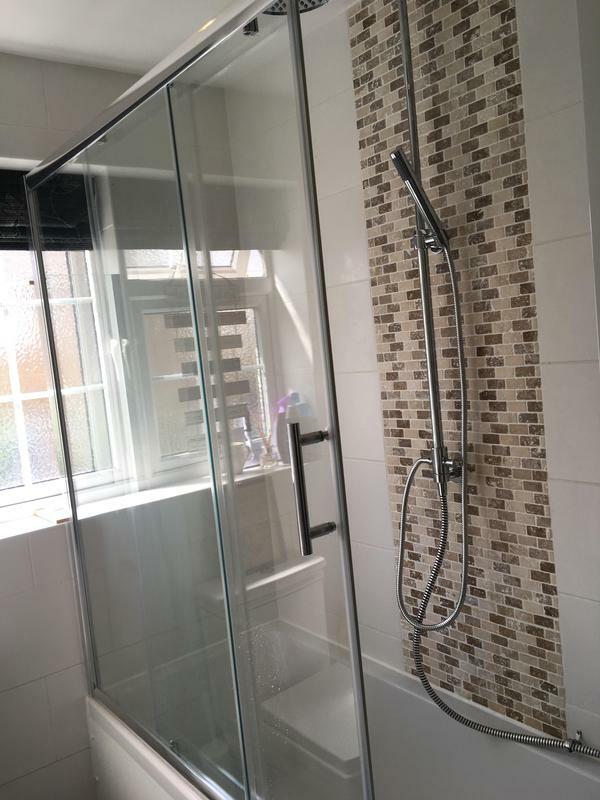 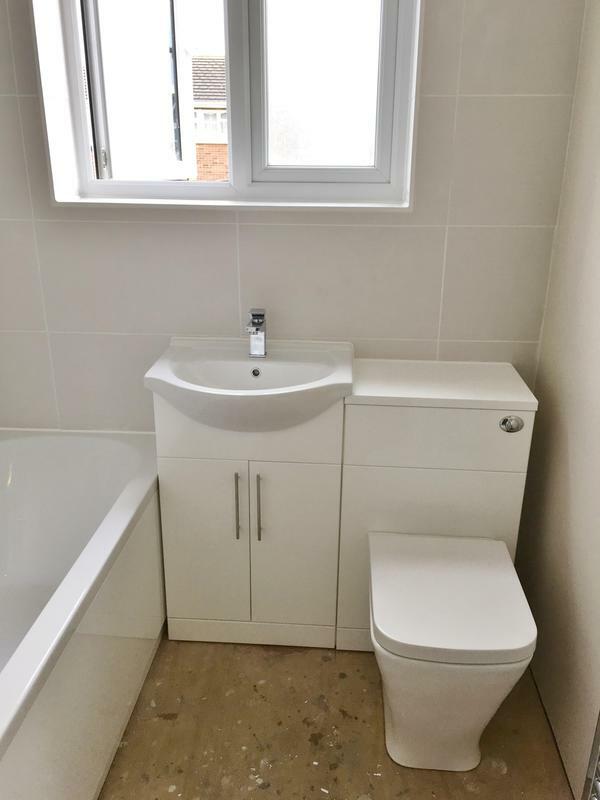 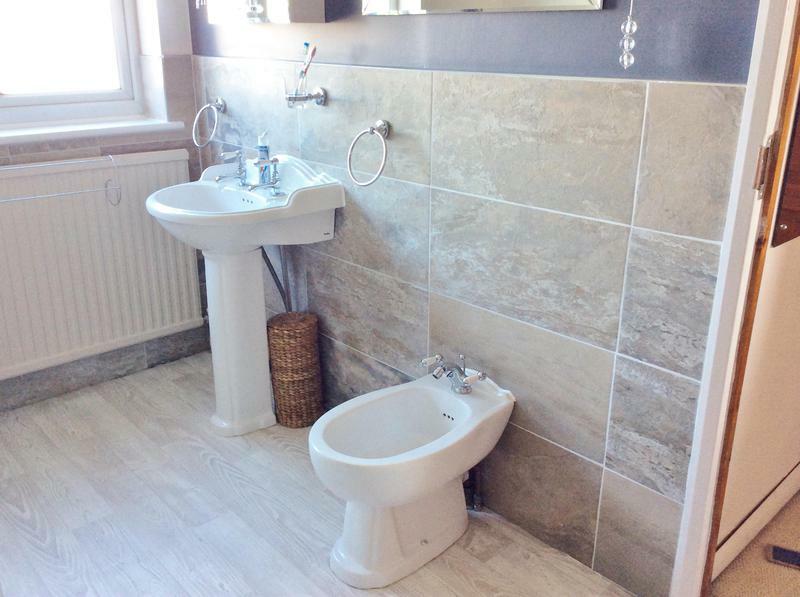 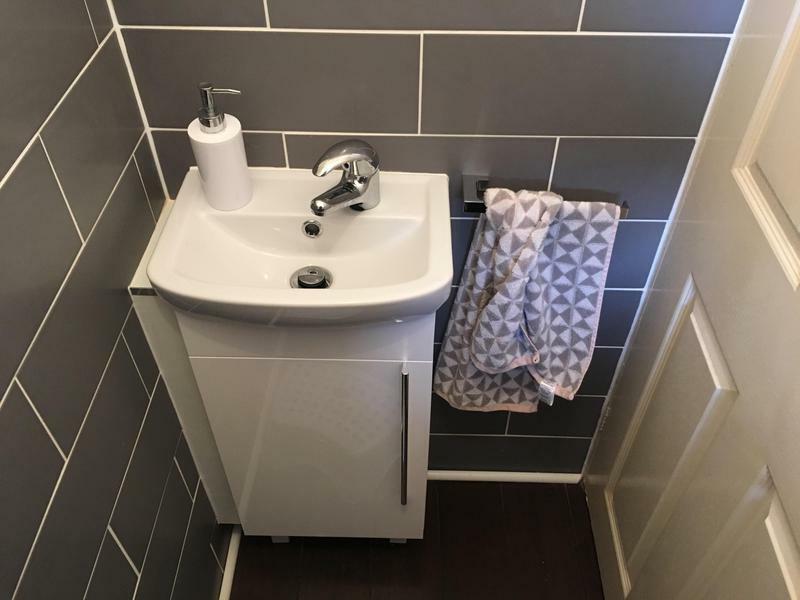 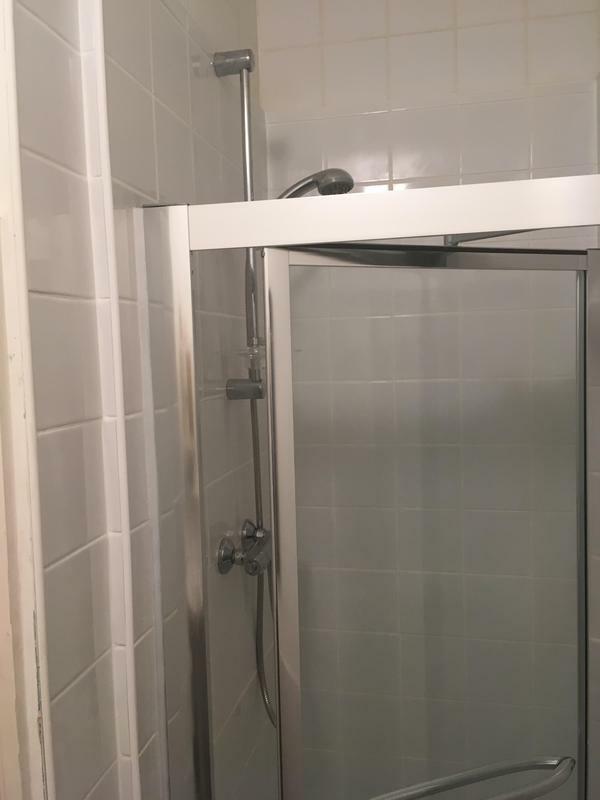 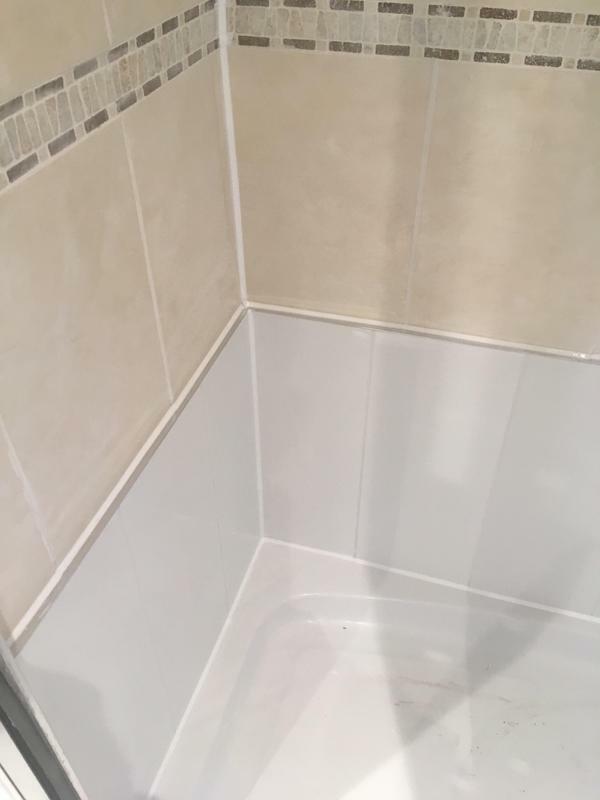 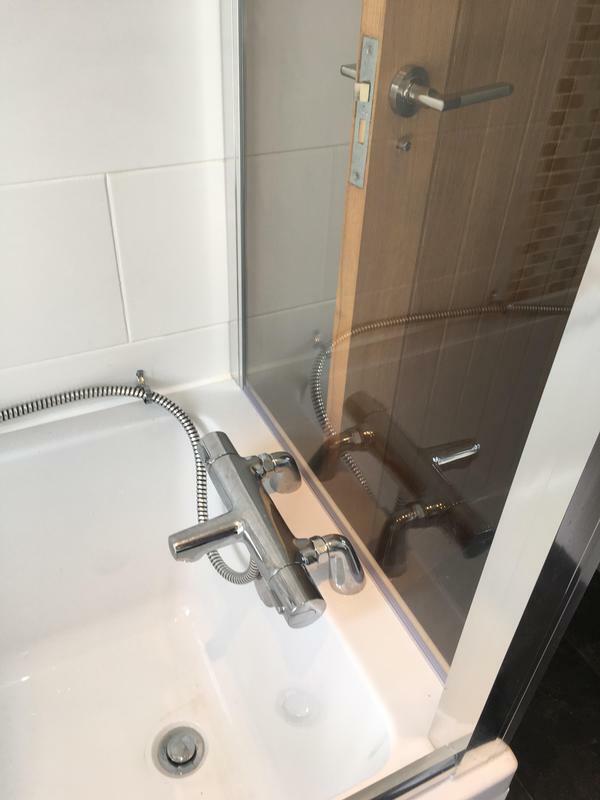 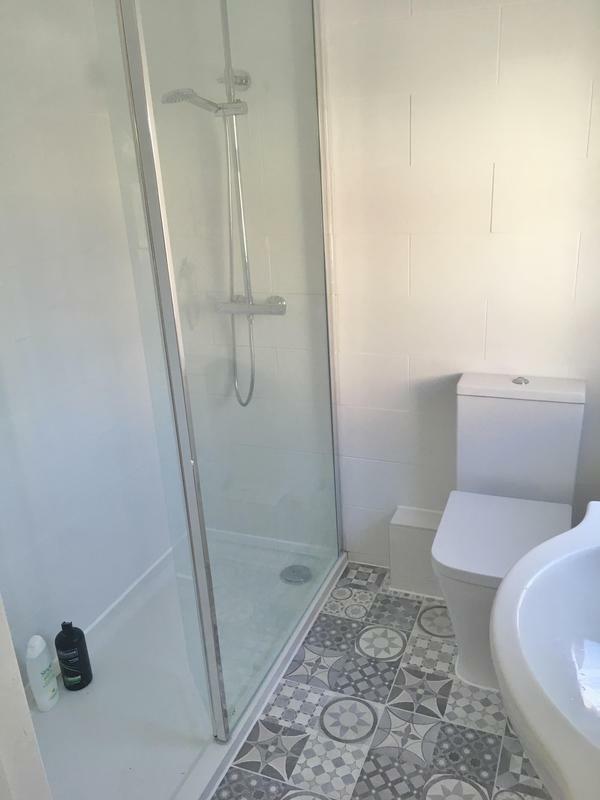 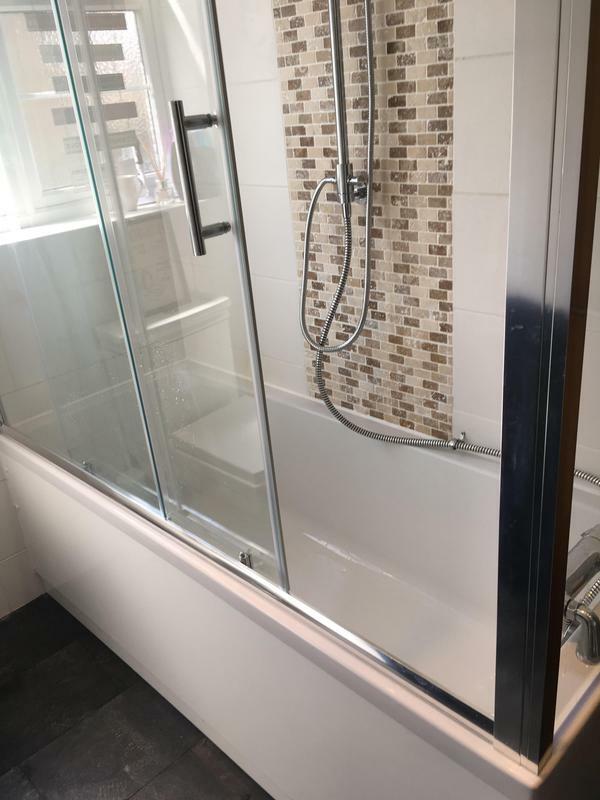 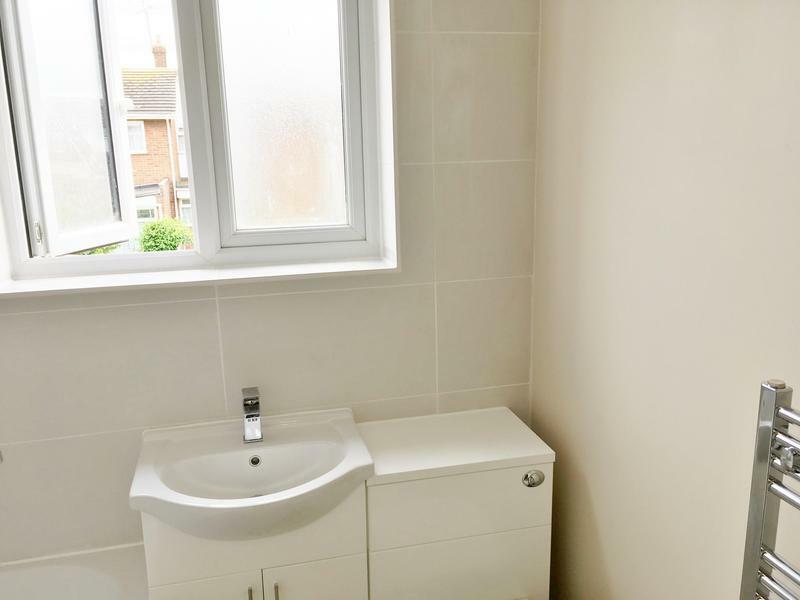 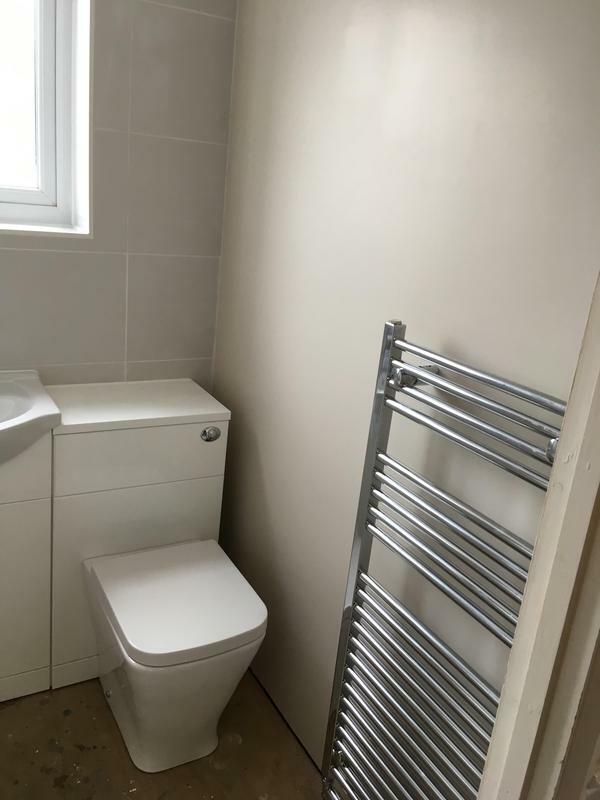 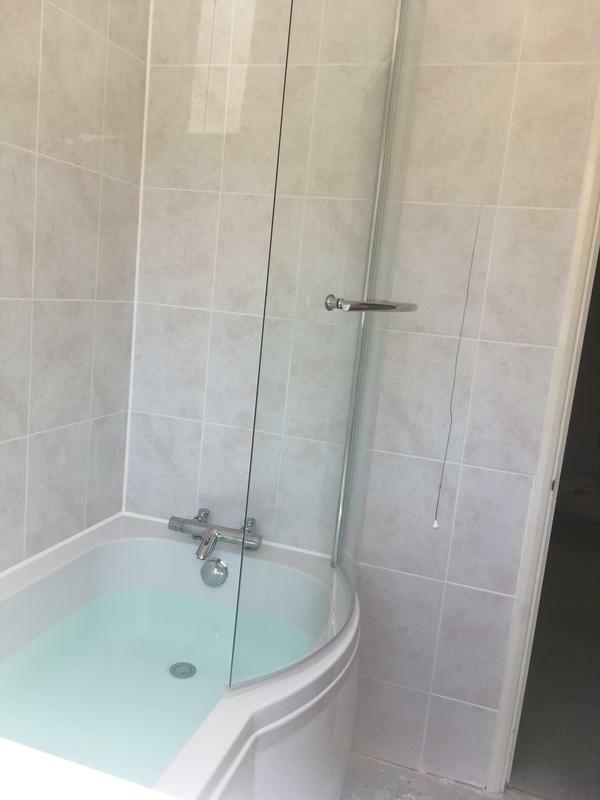 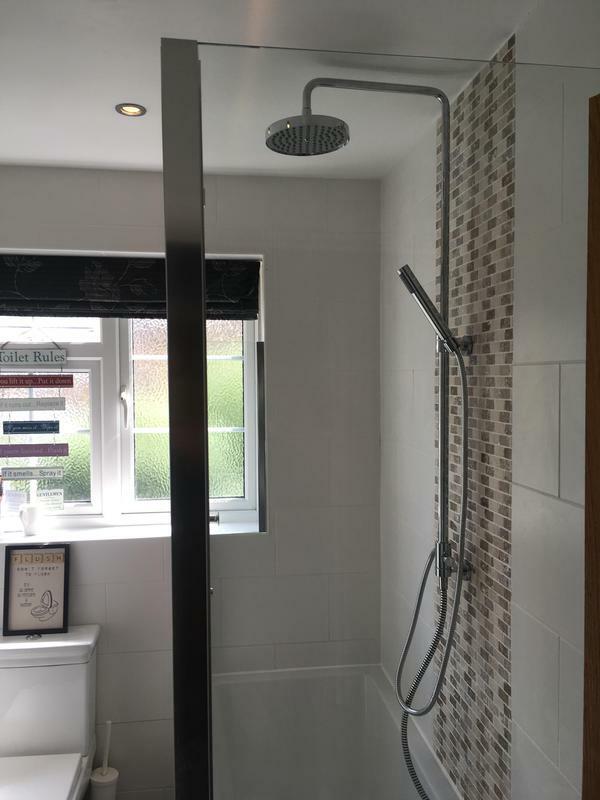 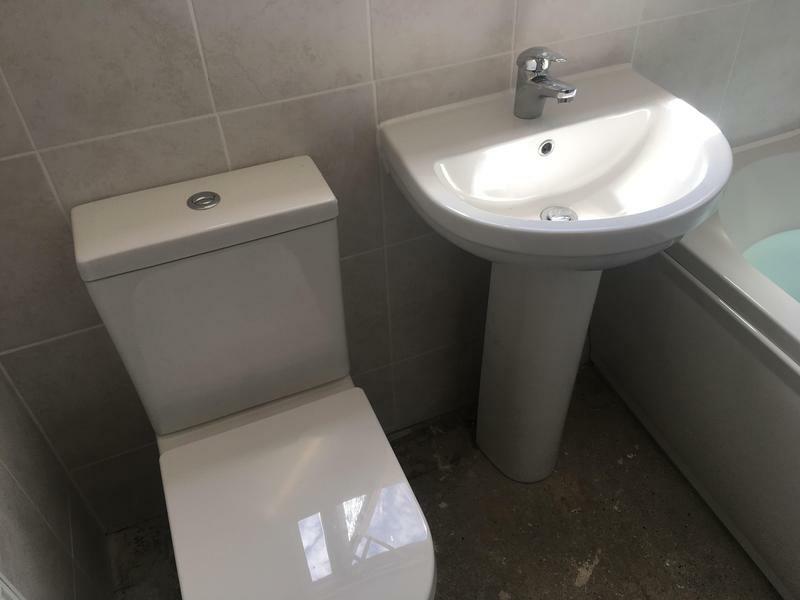 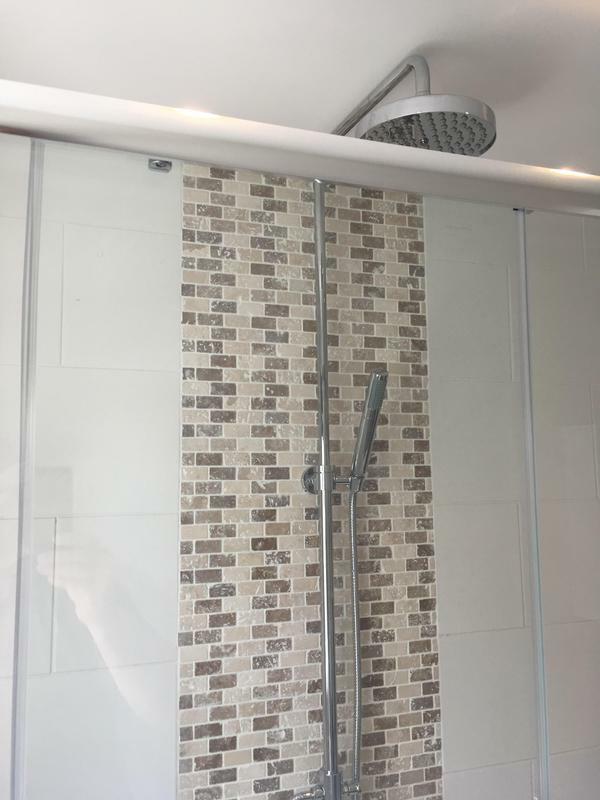 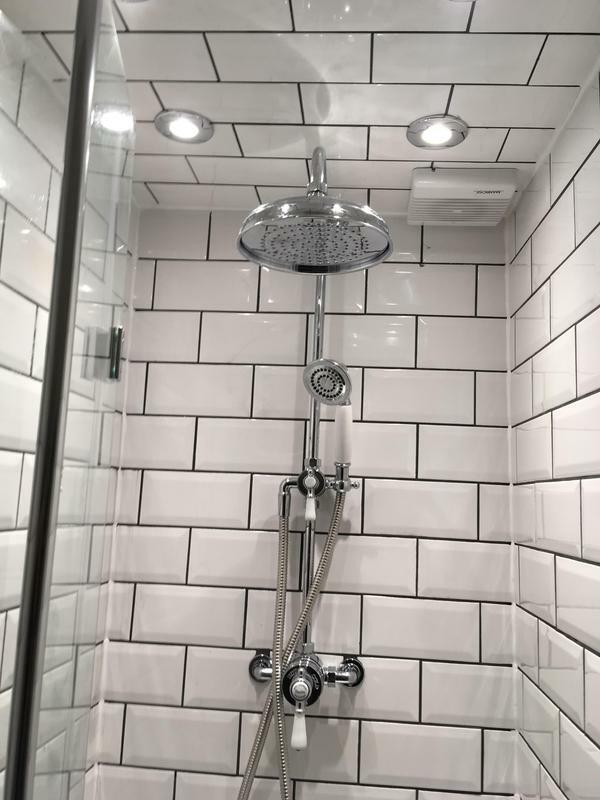 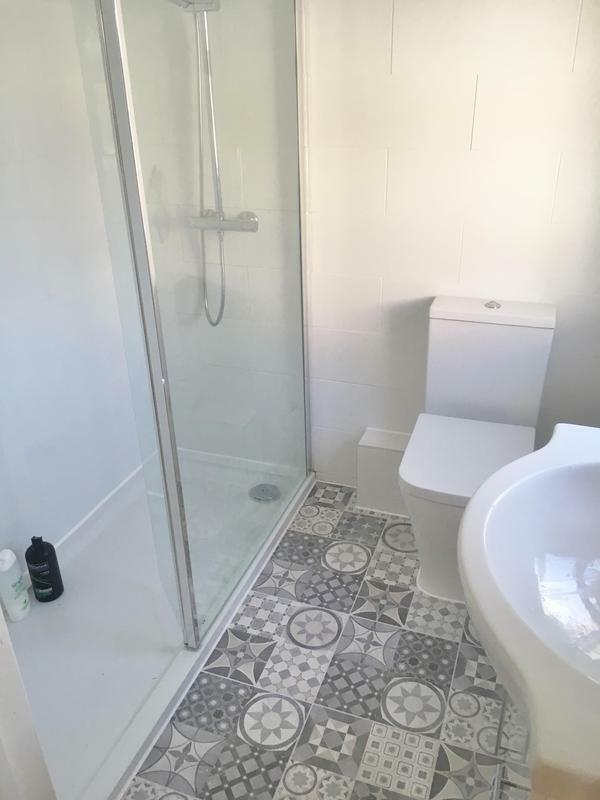 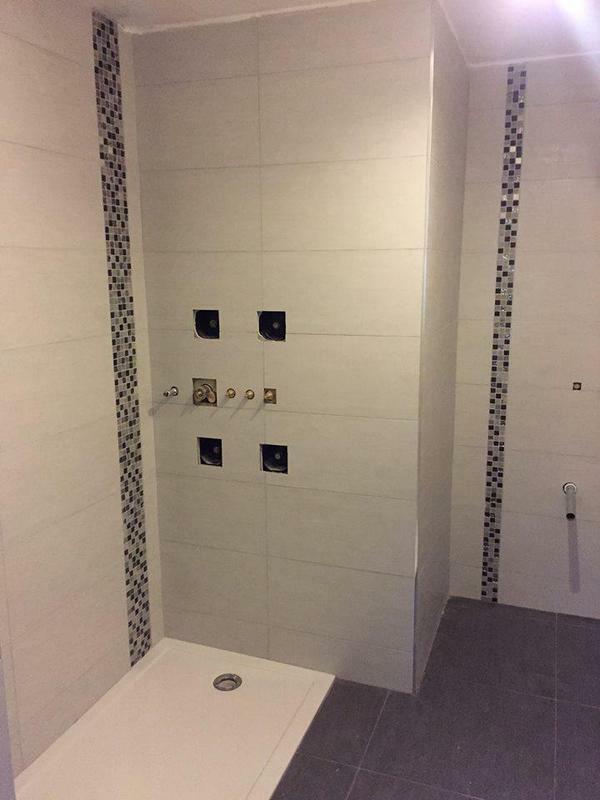 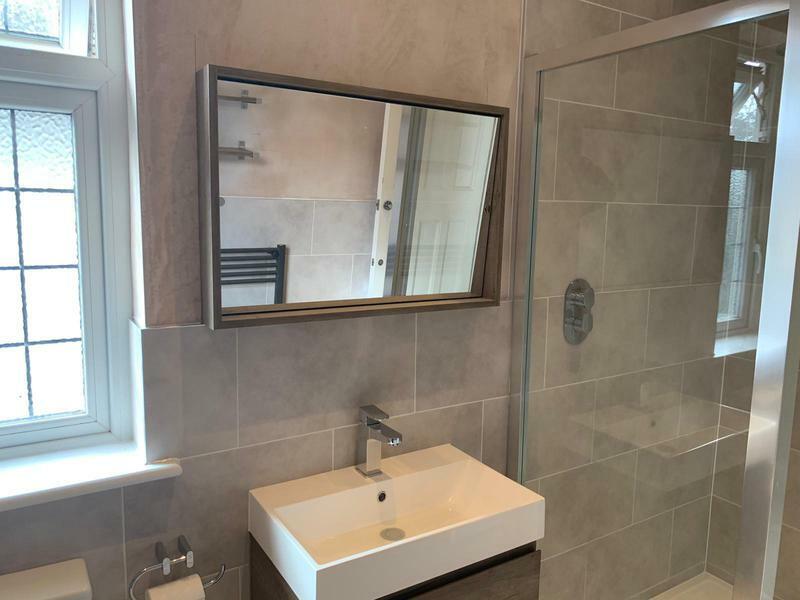 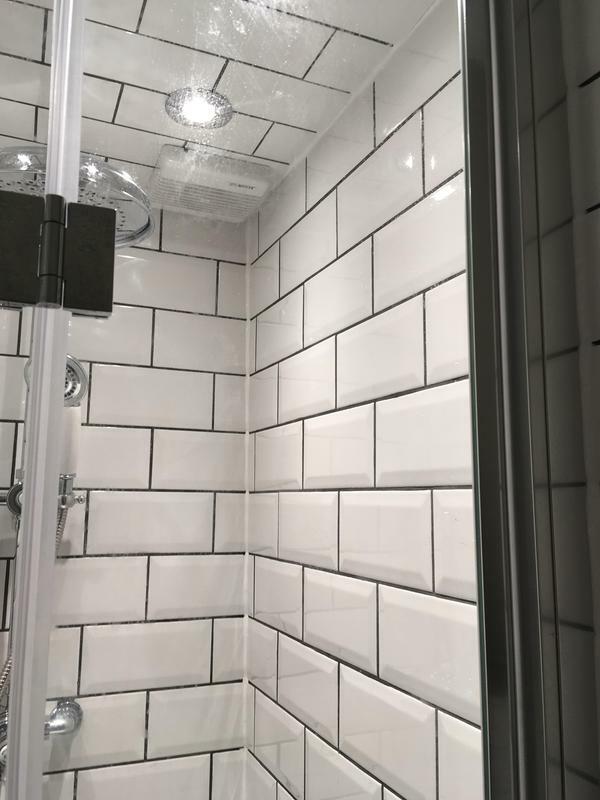 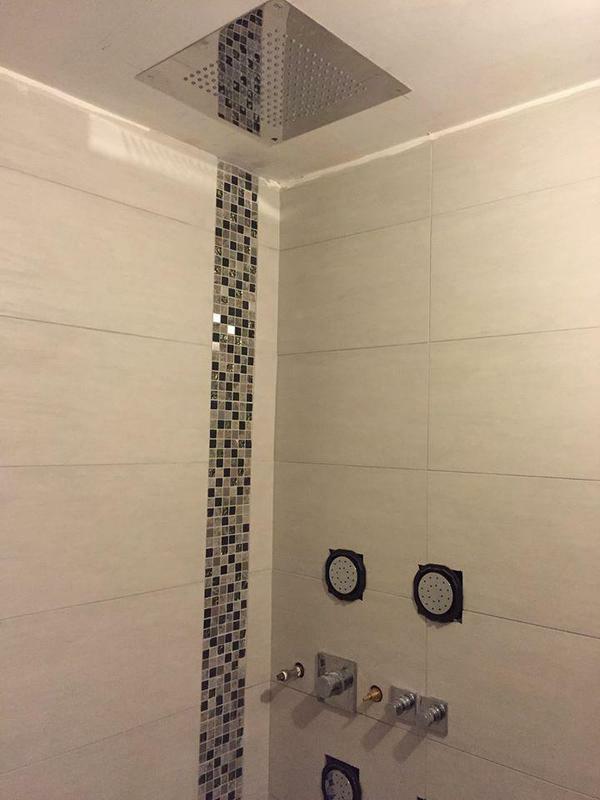 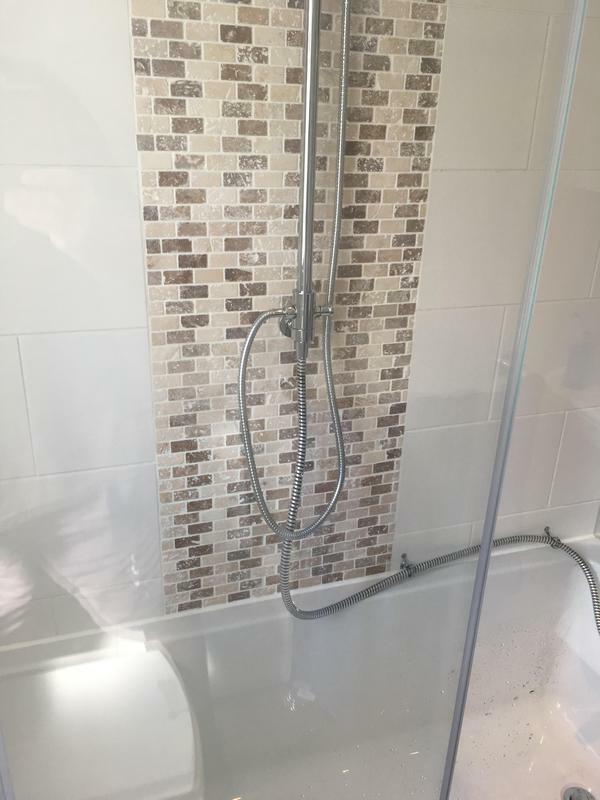 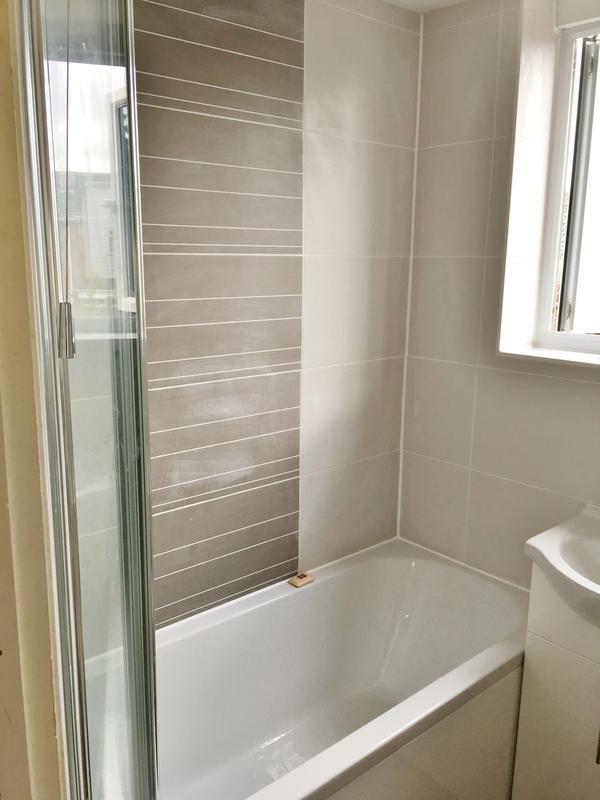 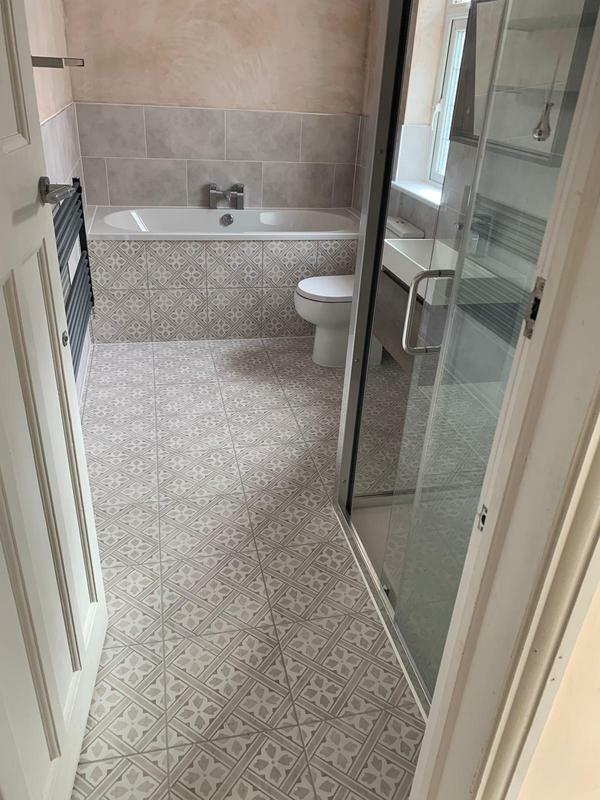 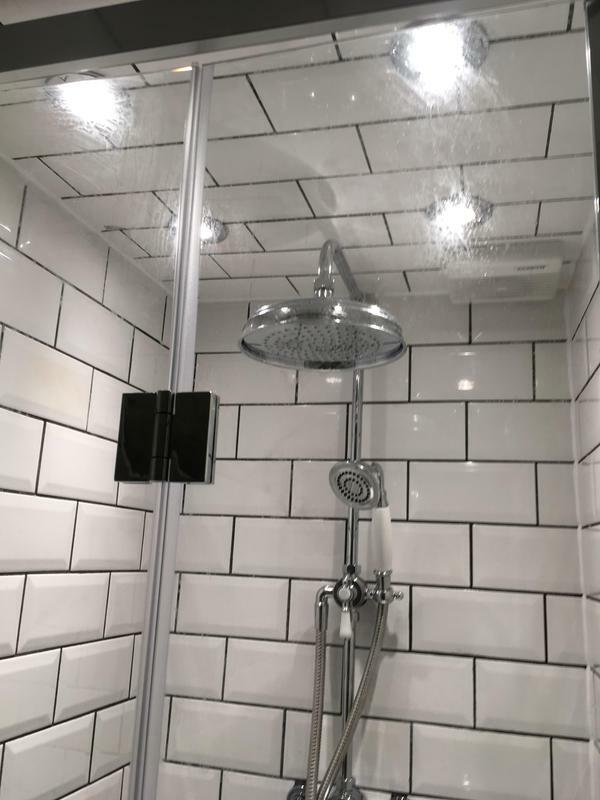 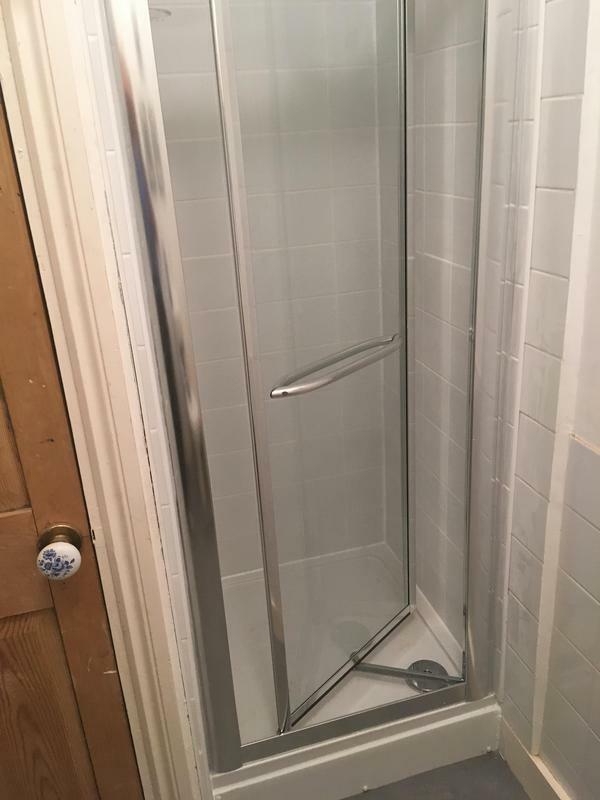 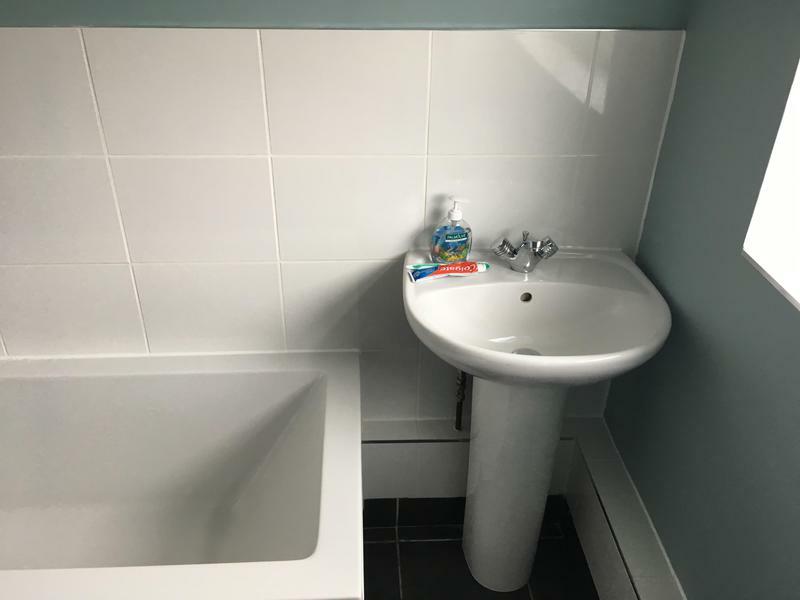 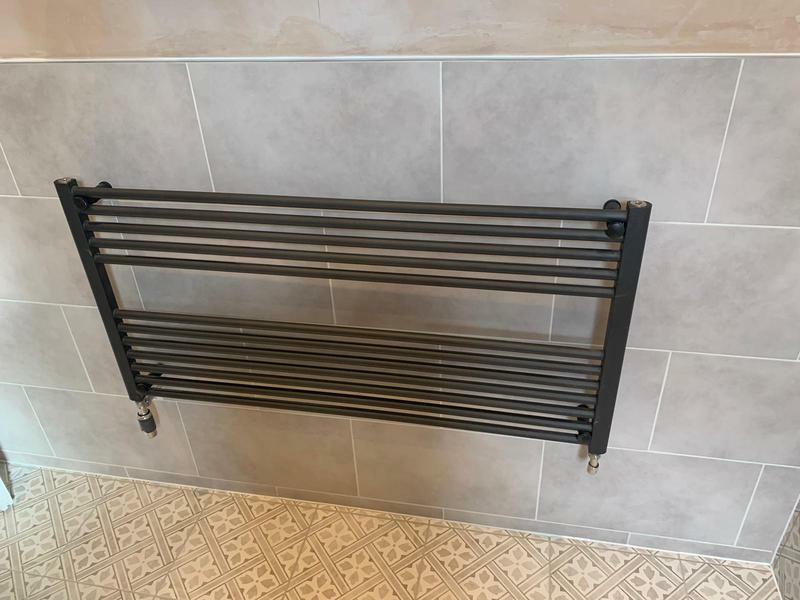 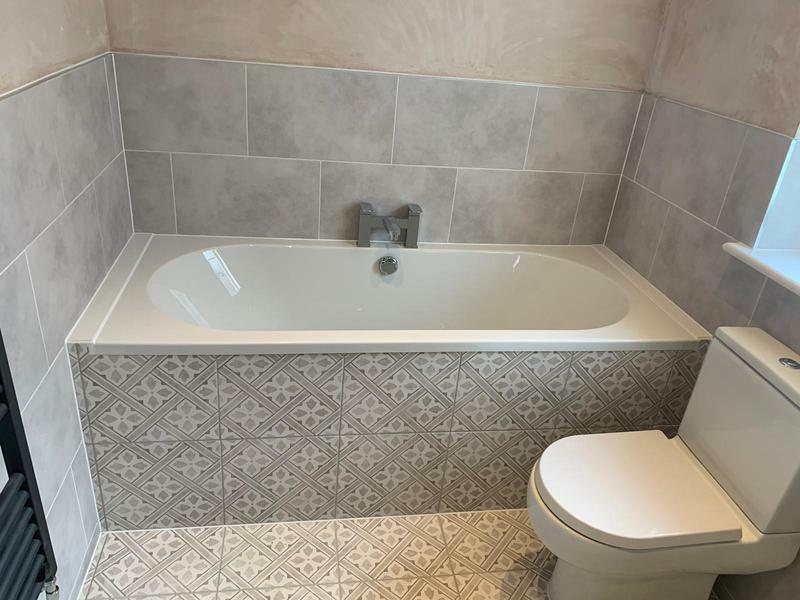 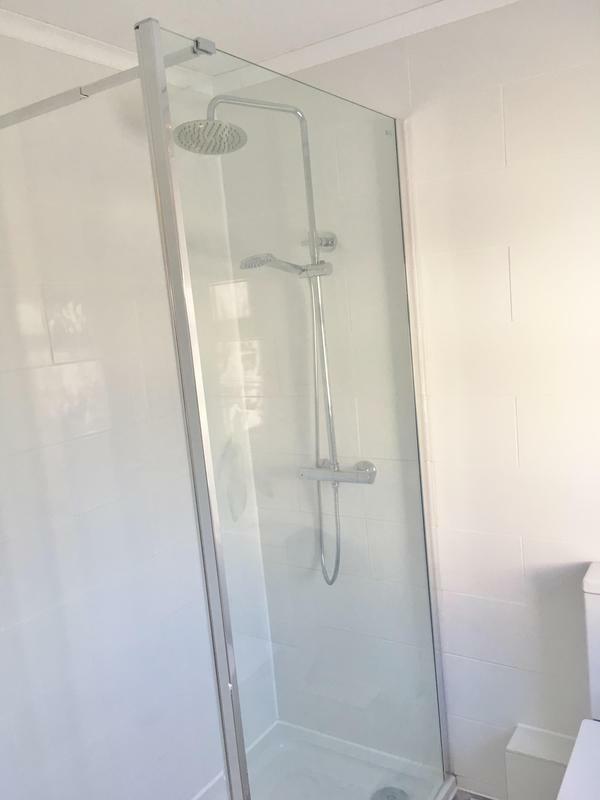 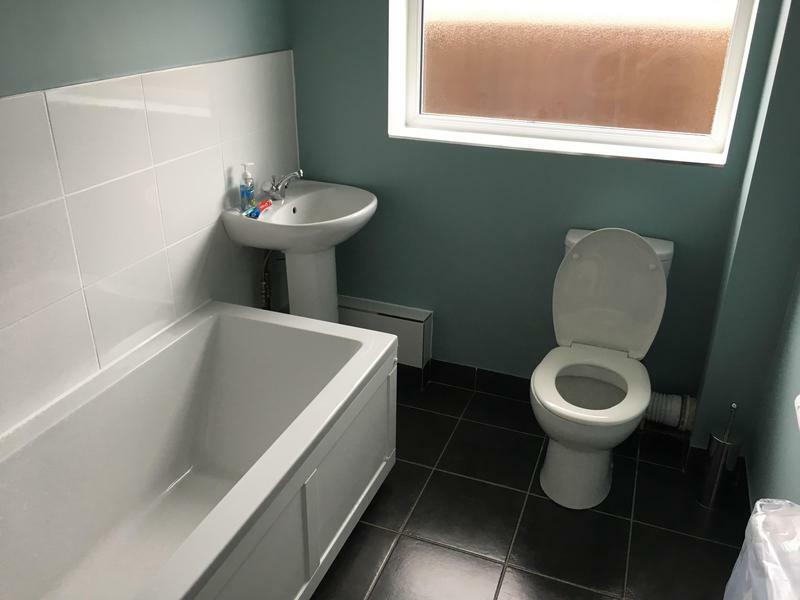 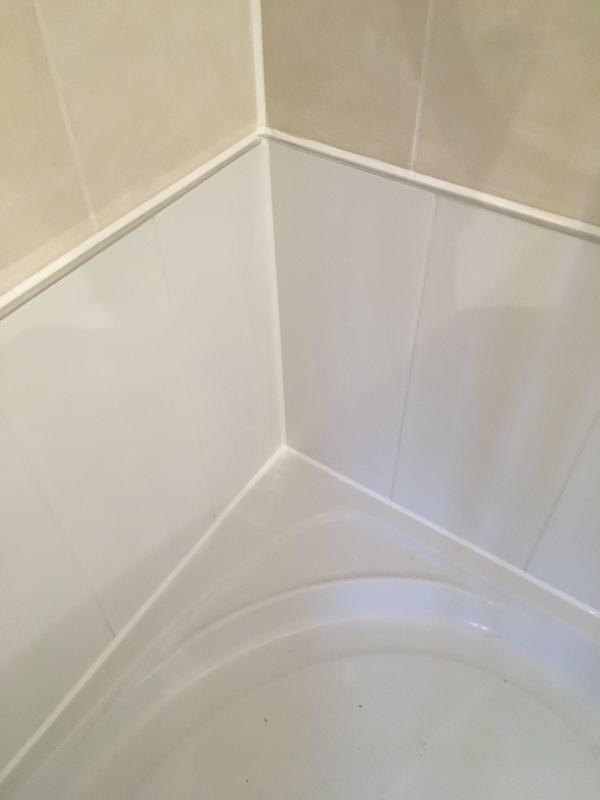 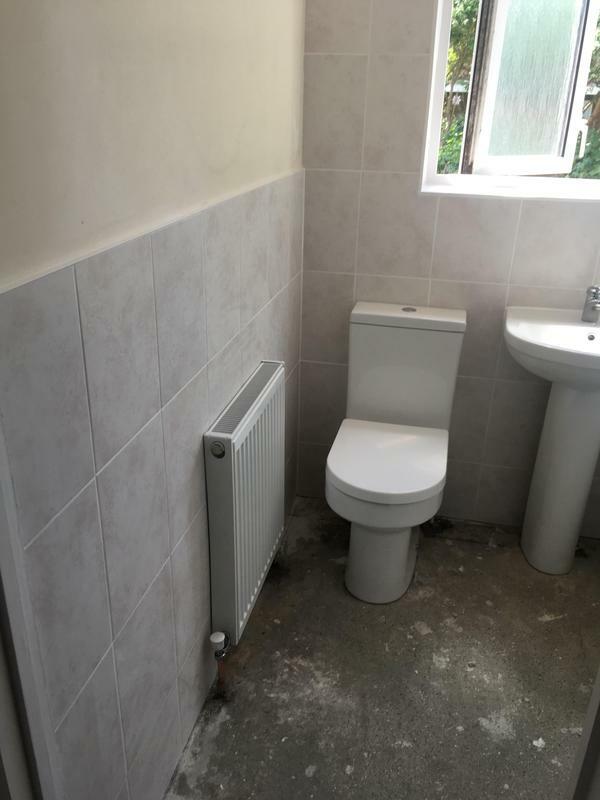 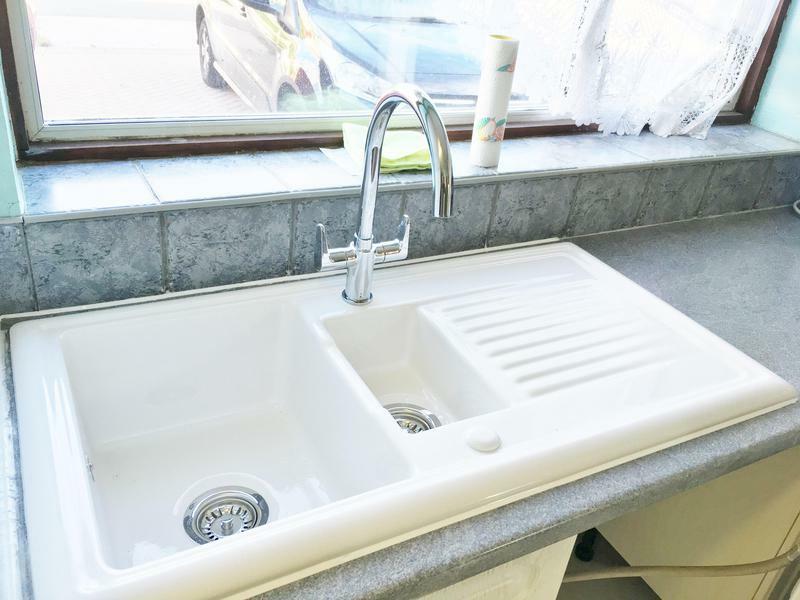 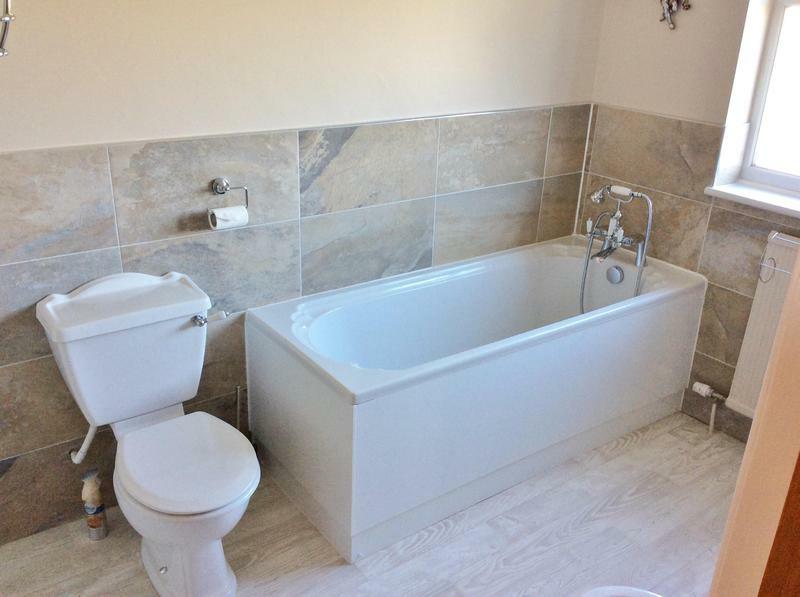 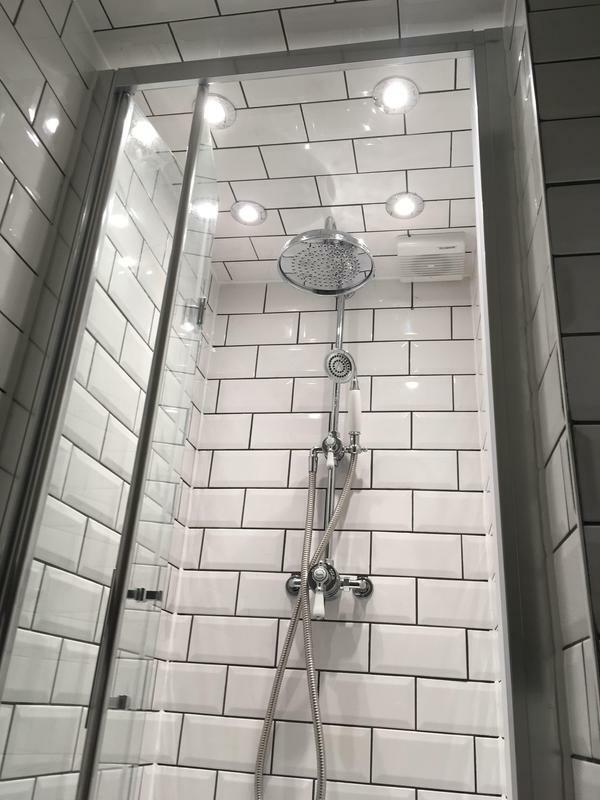 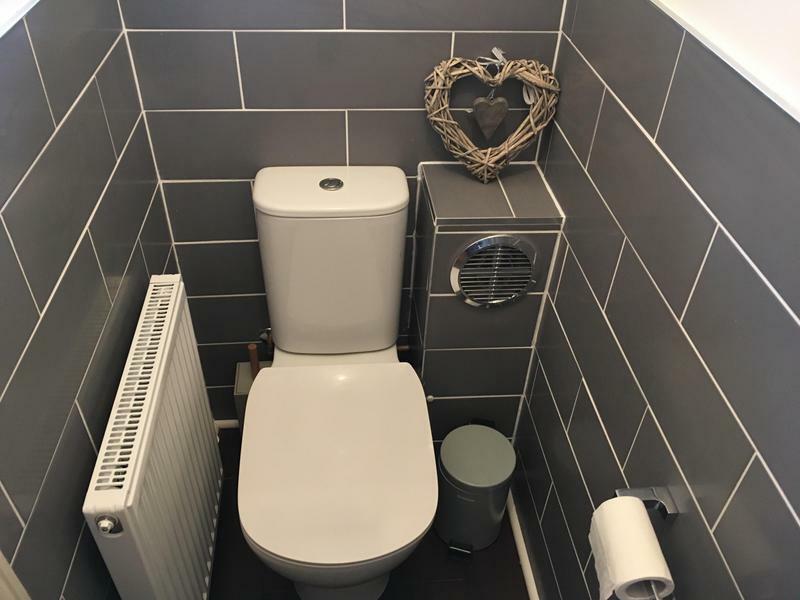 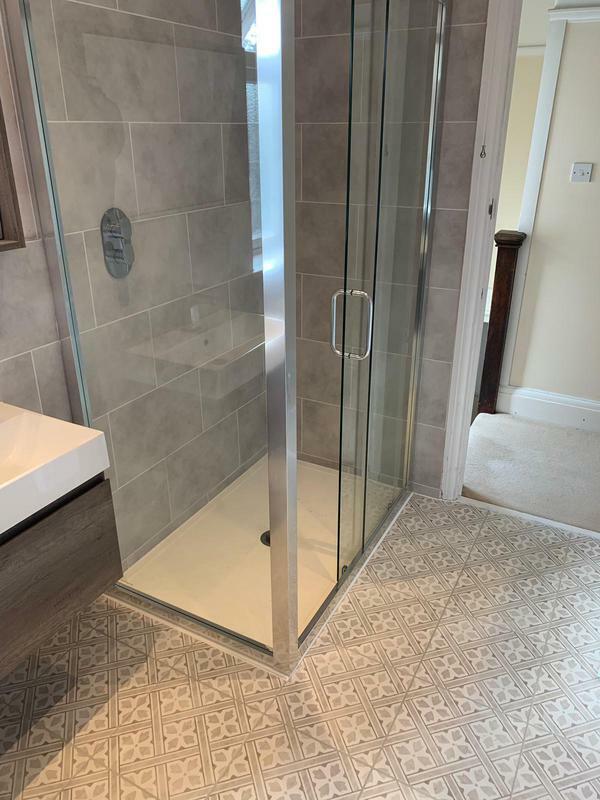 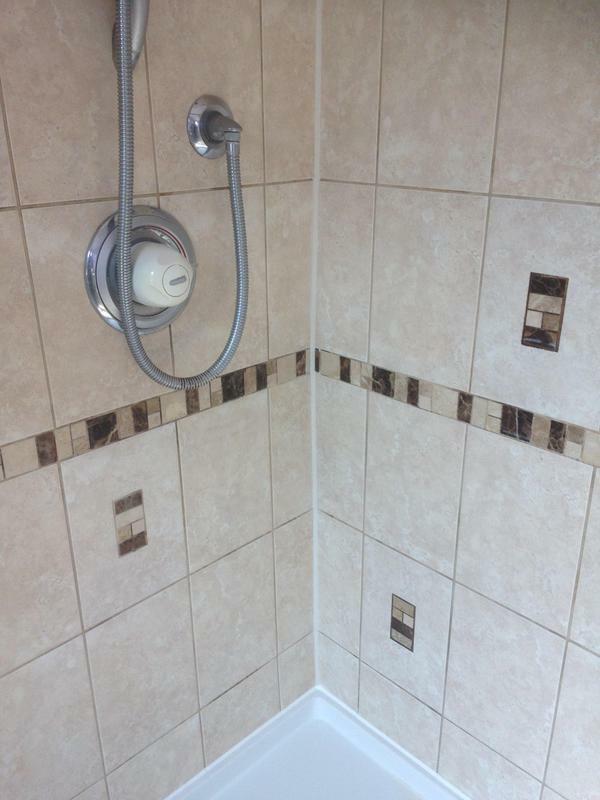 We can undertake all your plumbing and bathroom fitting work with our service providing the safest solutions and the highest quality standard of work. 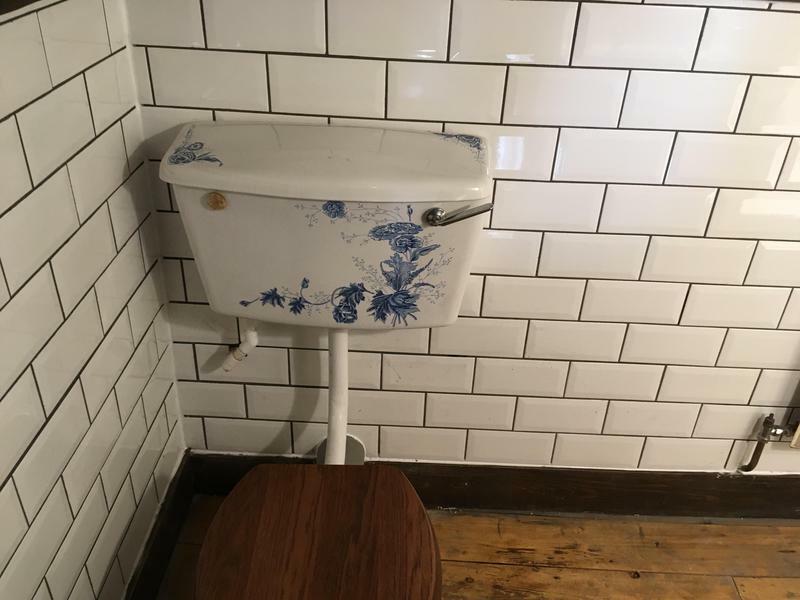 We consider no job as too big or too small. 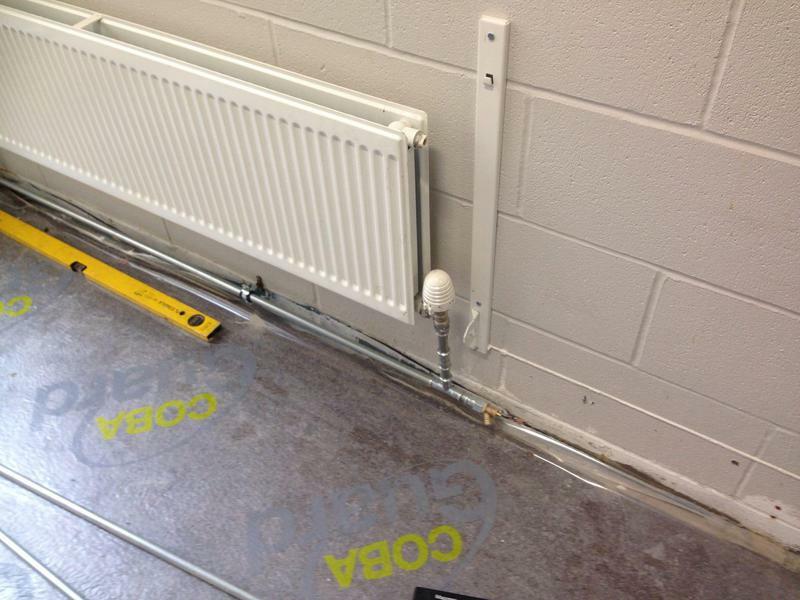 We offer a 24/7 Emergency Call-out service and can complete all associated works necessary. 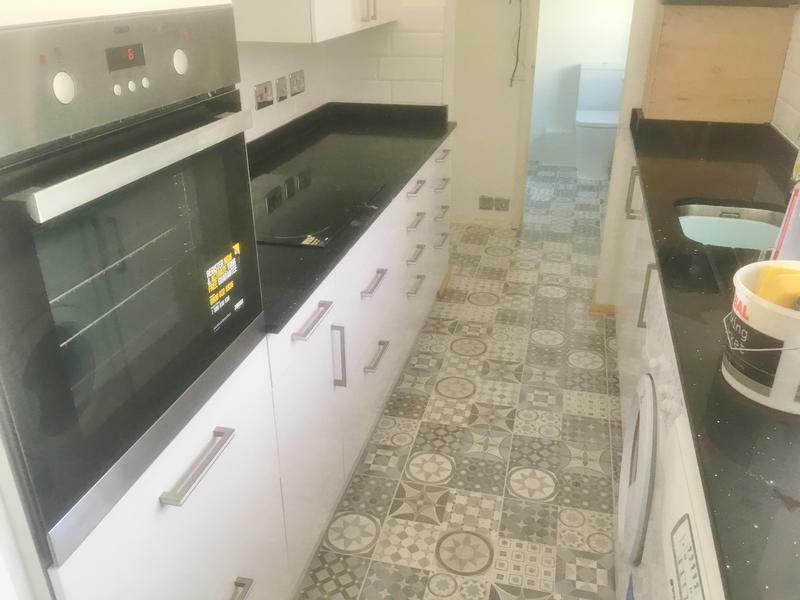 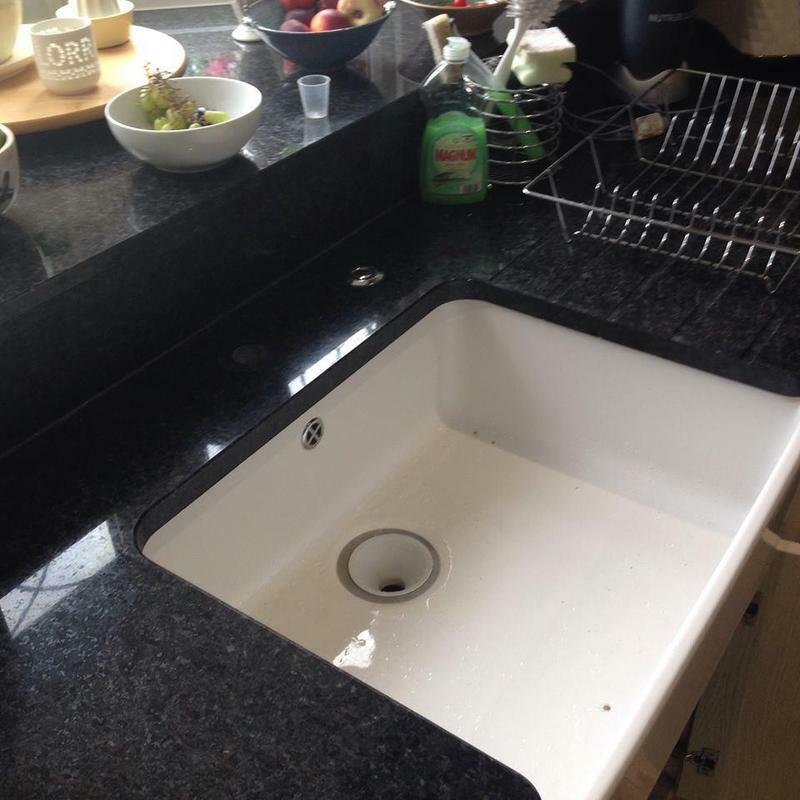 We also offer a kitchen design, supply and install service. 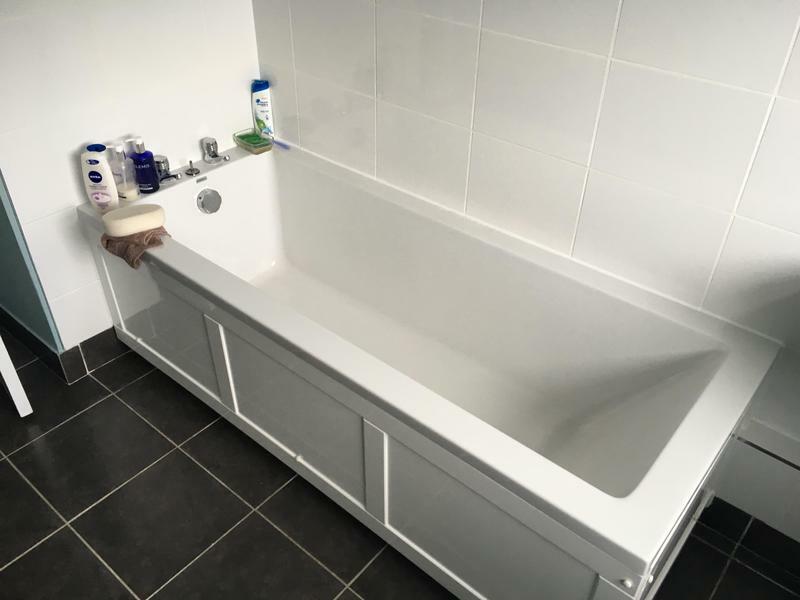 We offer free, non obligatory quotes and estimates and may be able to help with other services not listed above, please feel free to ask. 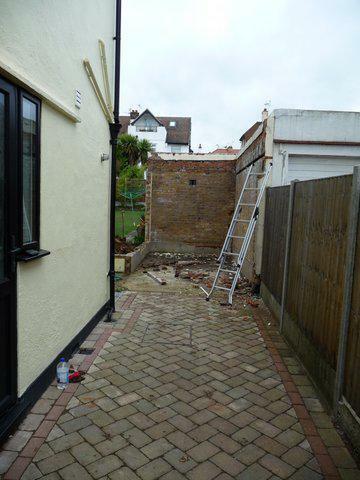 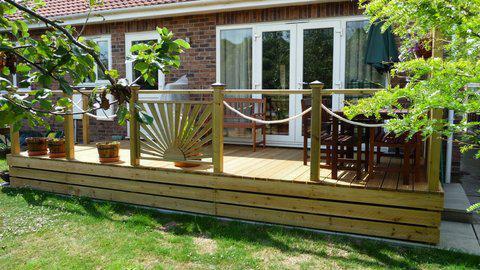 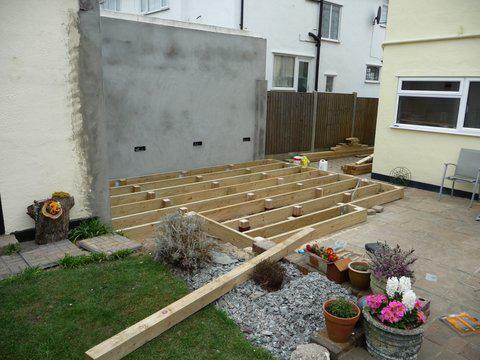 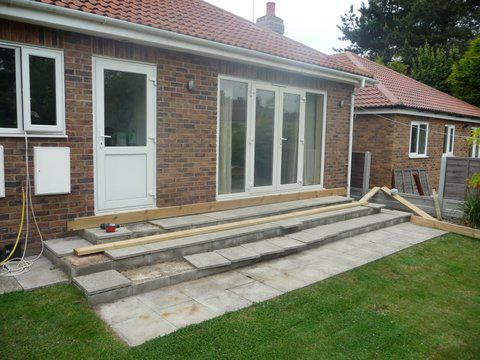 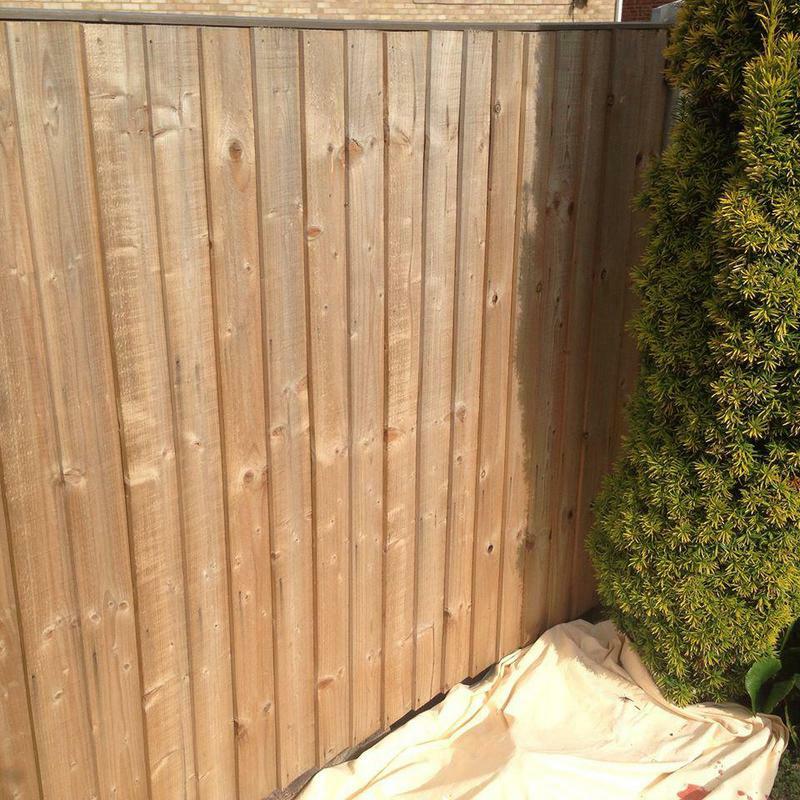 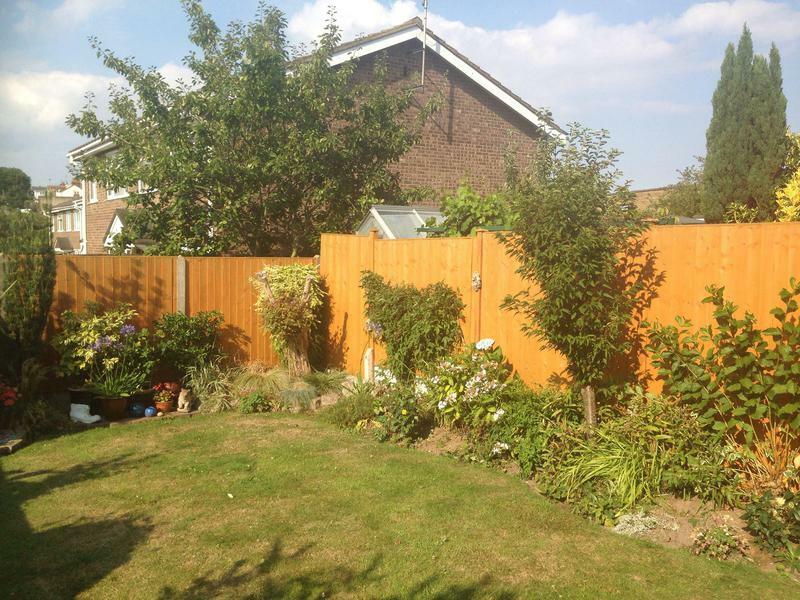 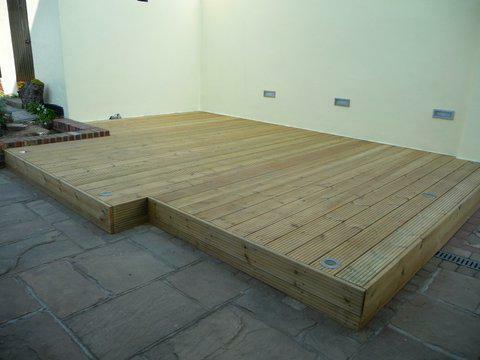 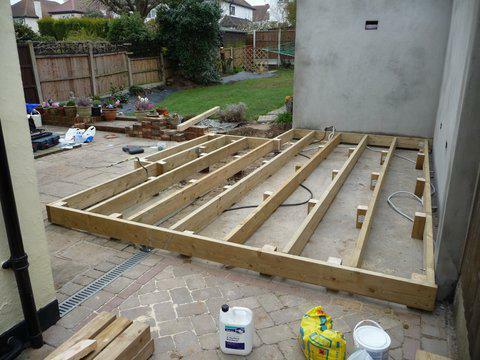 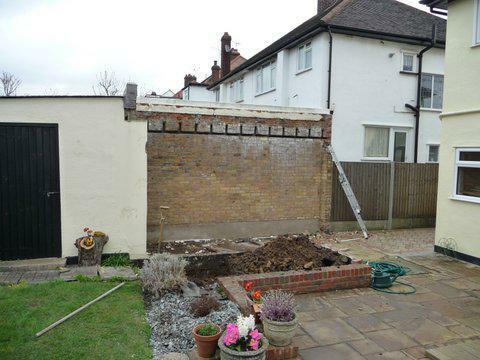 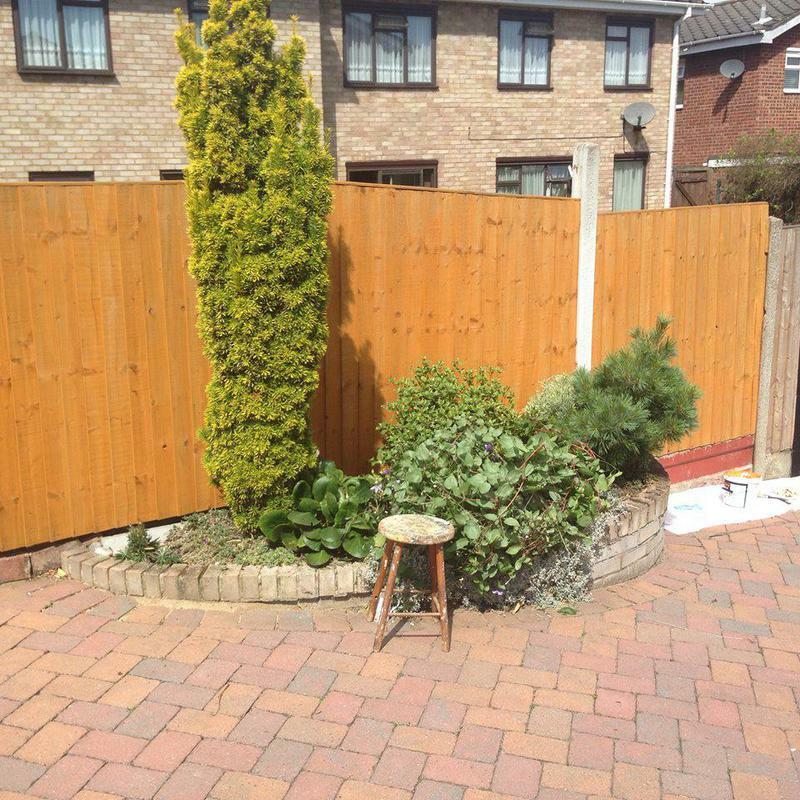 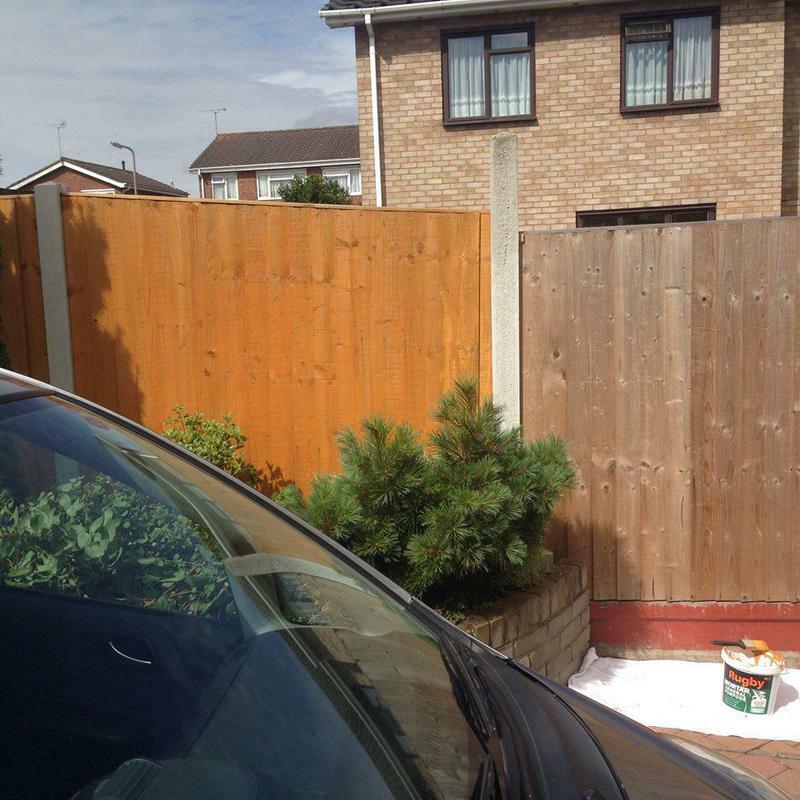 "Overall a very good service and would recommend Steve to a friend." 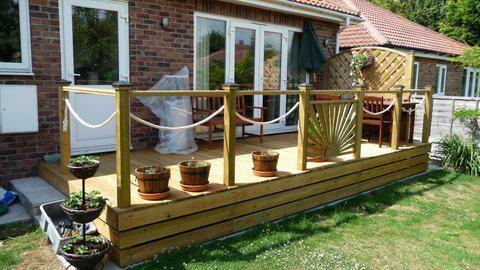 "Quick to respond to query, friendly, efficient and great value for money. 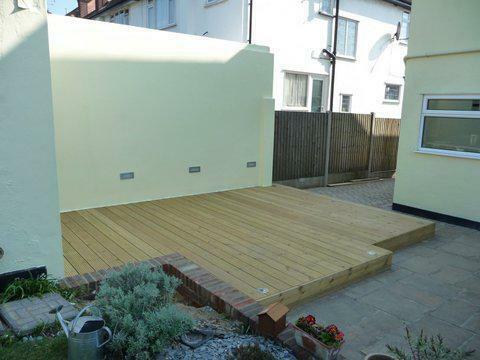 Would definitely recommend Steve." 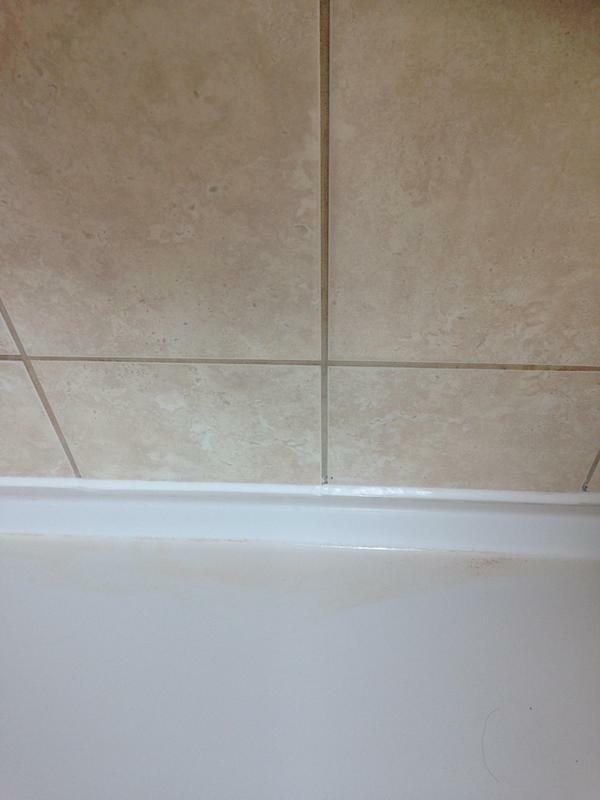 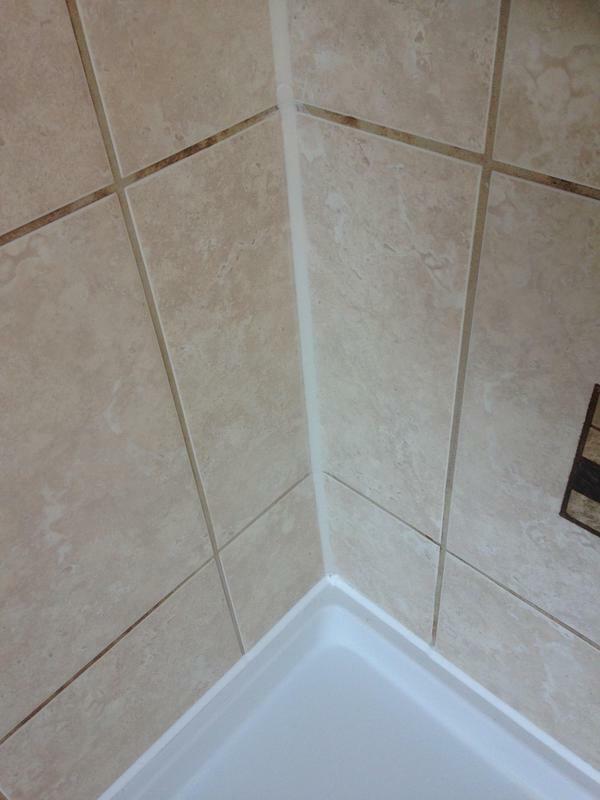 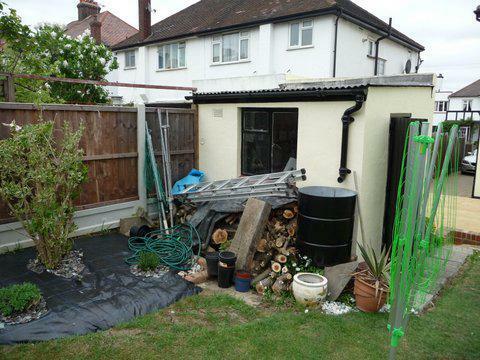 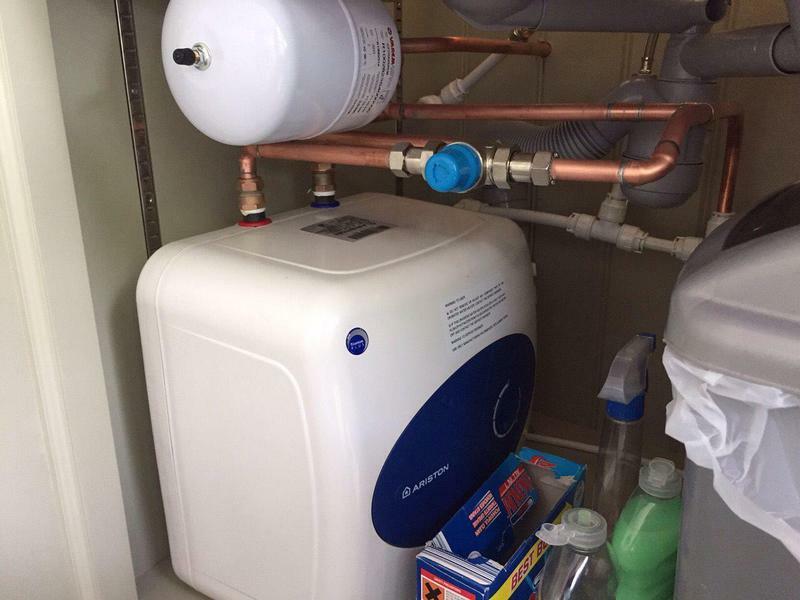 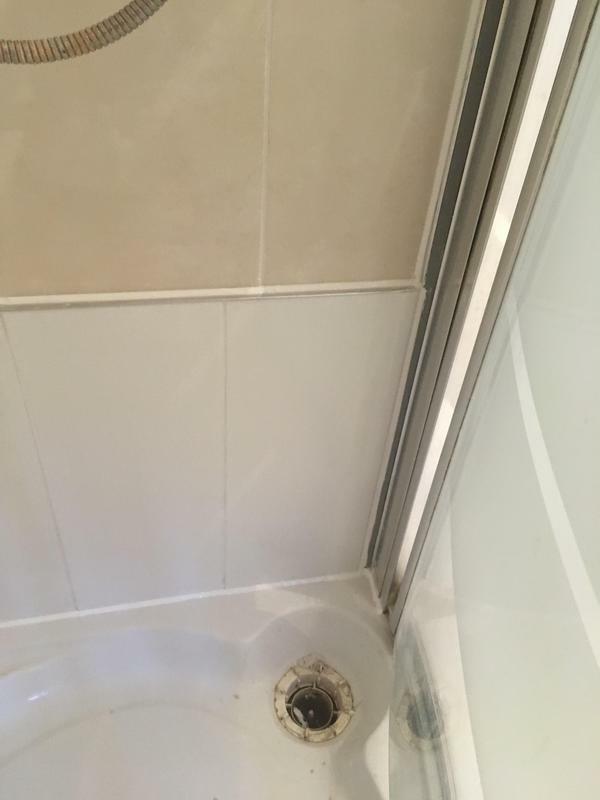 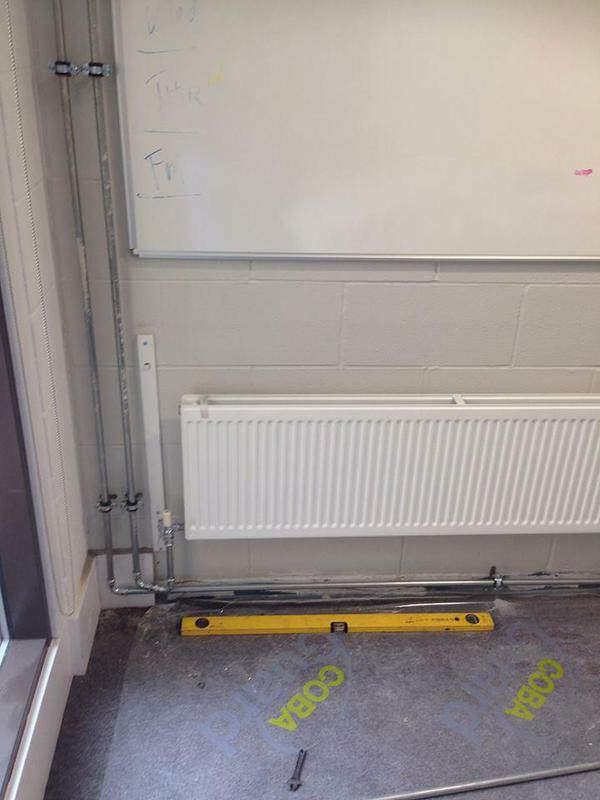 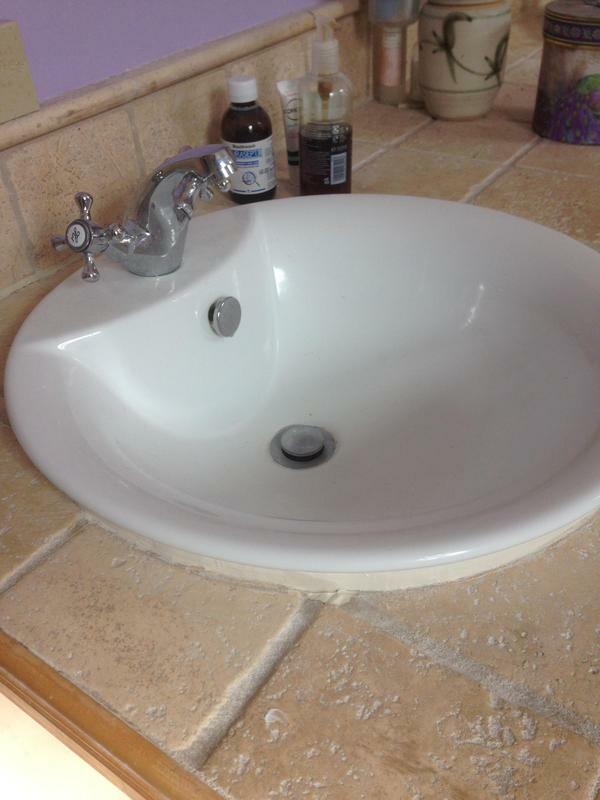 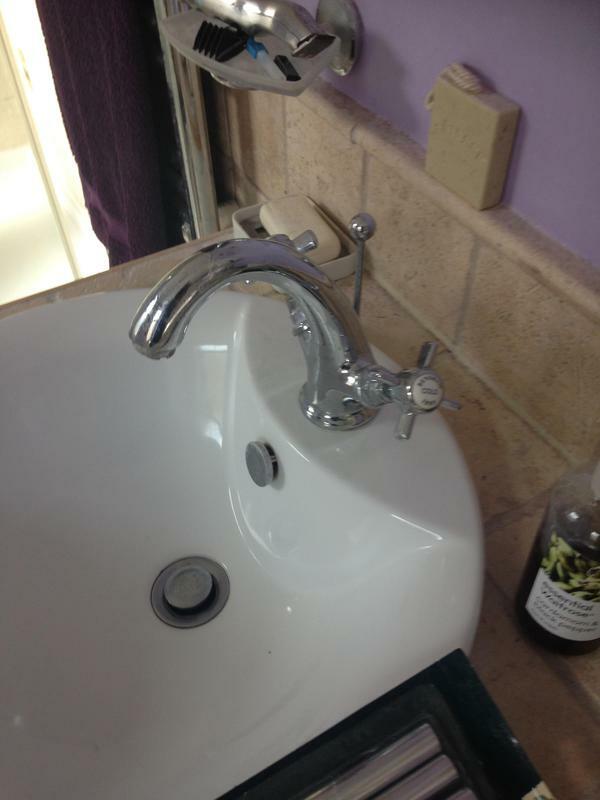 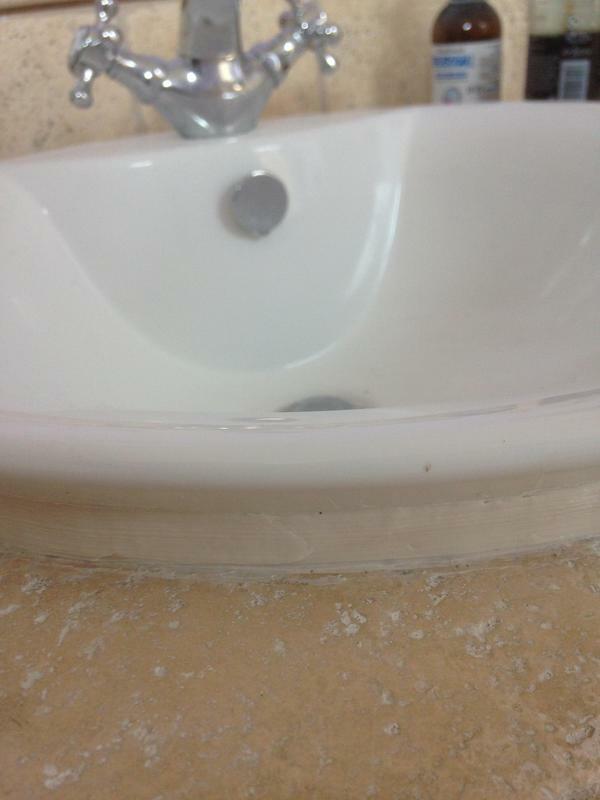 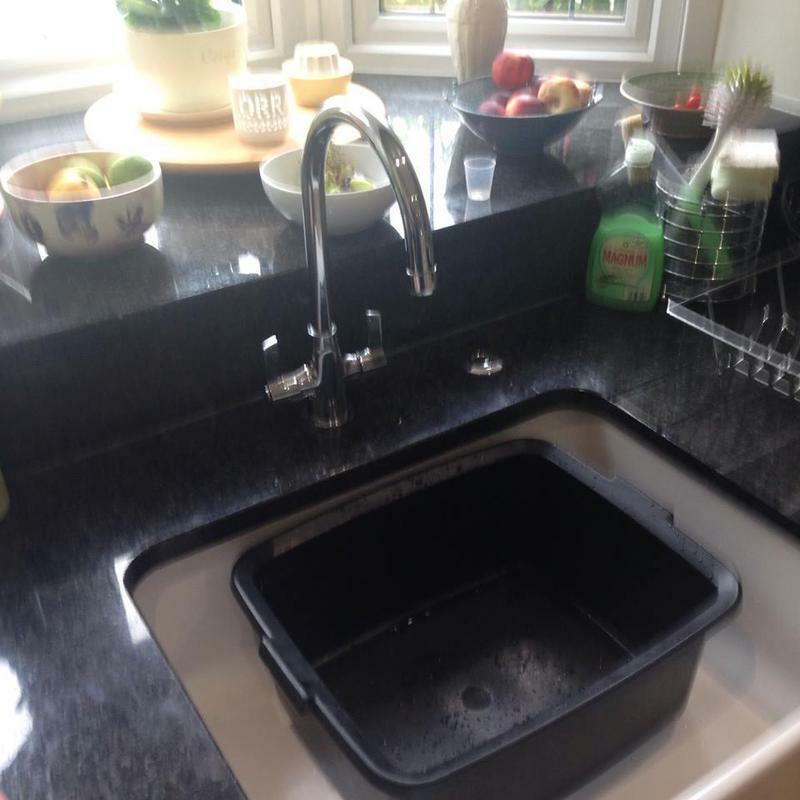 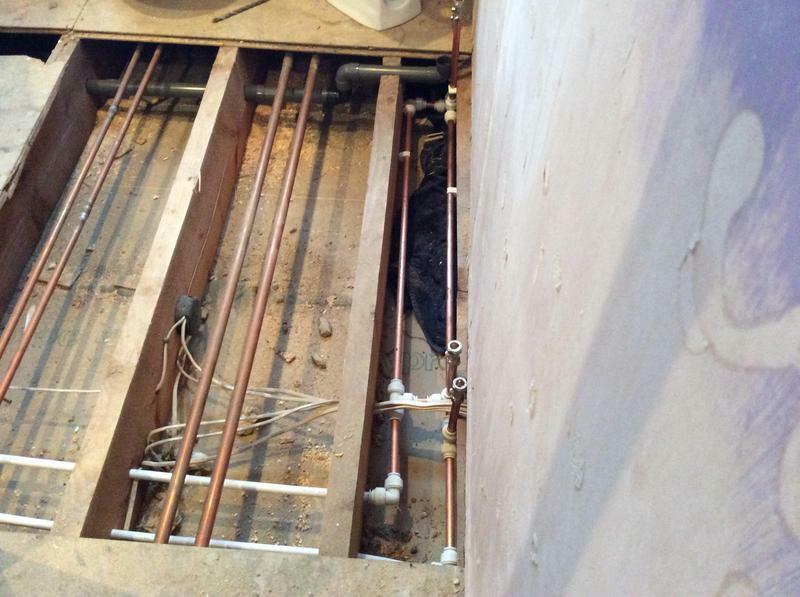 "Steve turned up quickly, and fixed the leak on a copper joint for a cheap price. 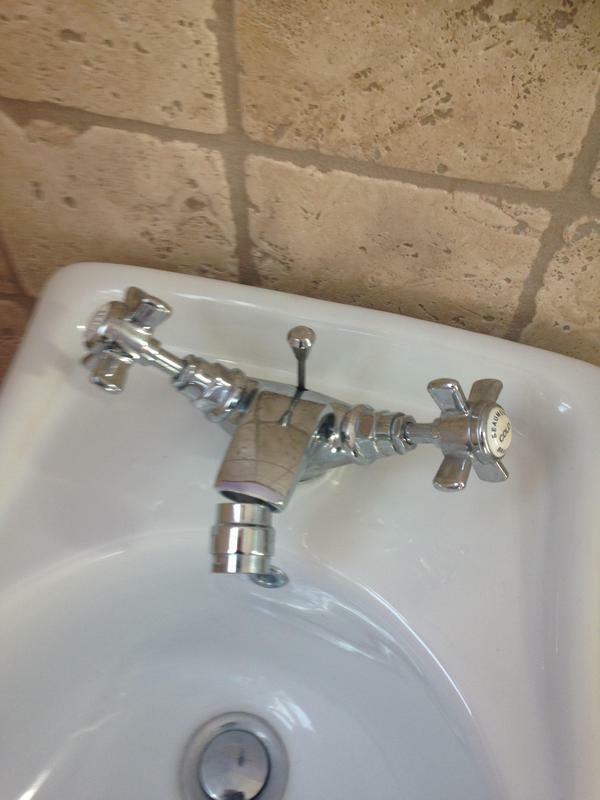 Would use again."